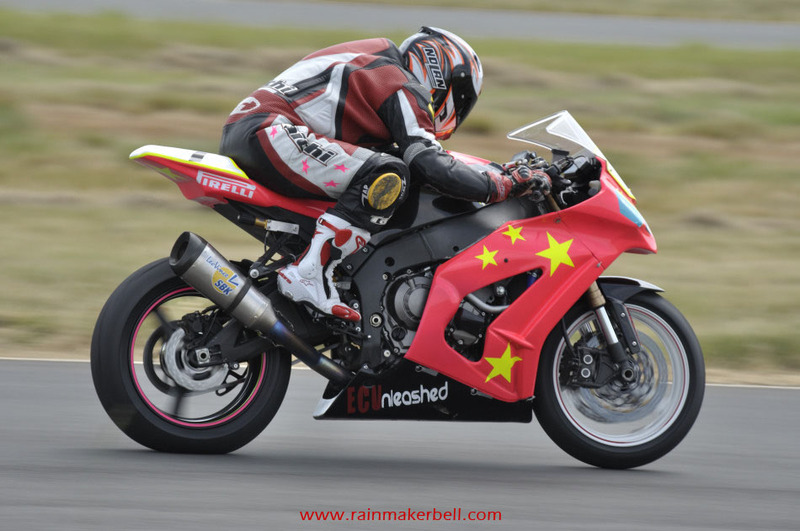 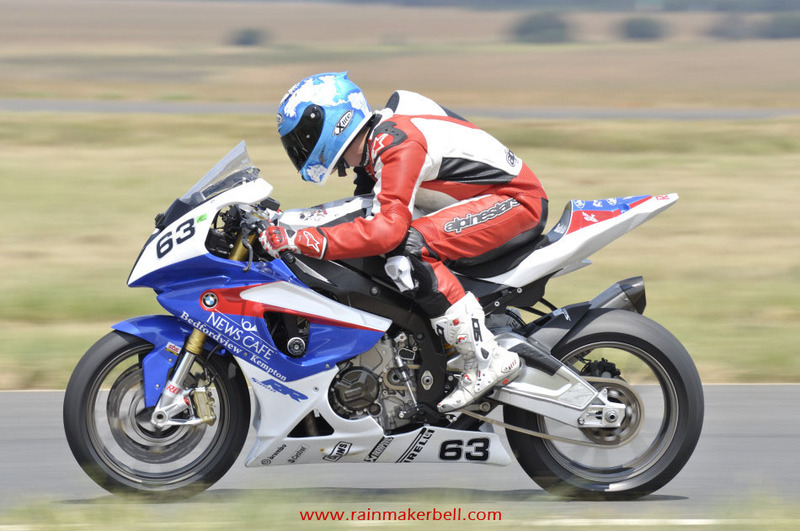 Without Red Star there could be no motorcycle race events; without the harsh droning (actually it's beautiful) sound of race bikes, there could be no Red Star—it is time to practice. 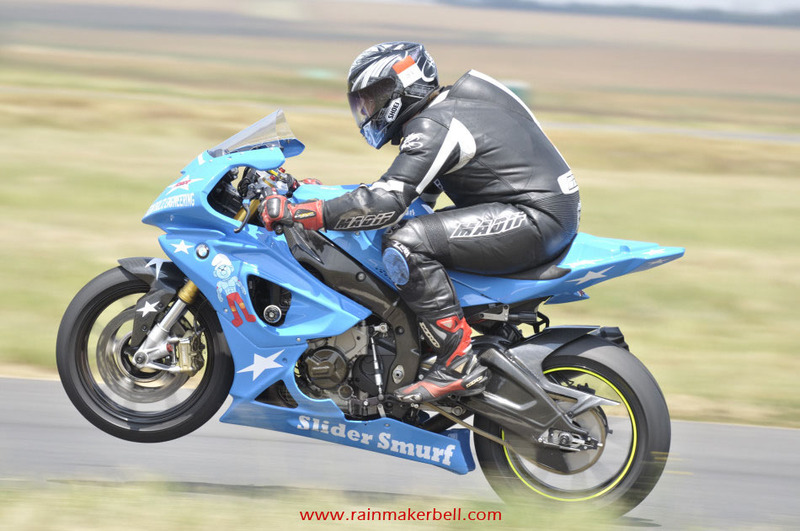 Friday, the day between the arduous roller coaster week and the weekend; the day between the rat race and (almost) total bliss—the apex of our wishes. 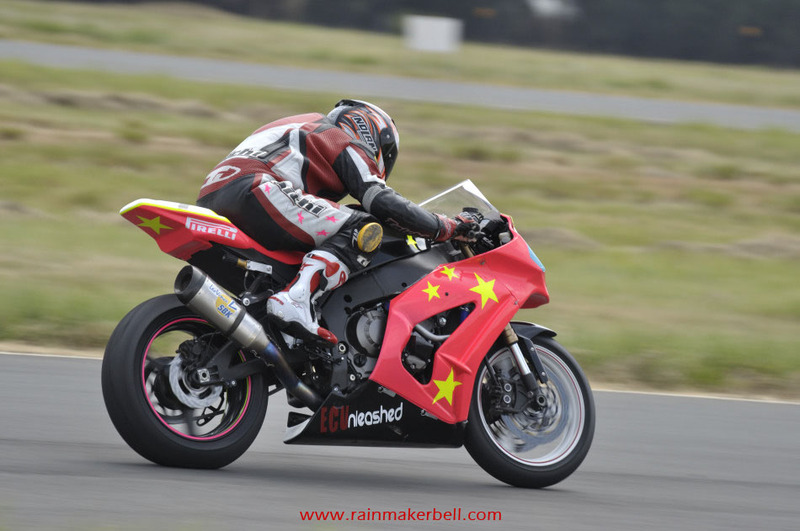 Red Star Fridays (i.e. 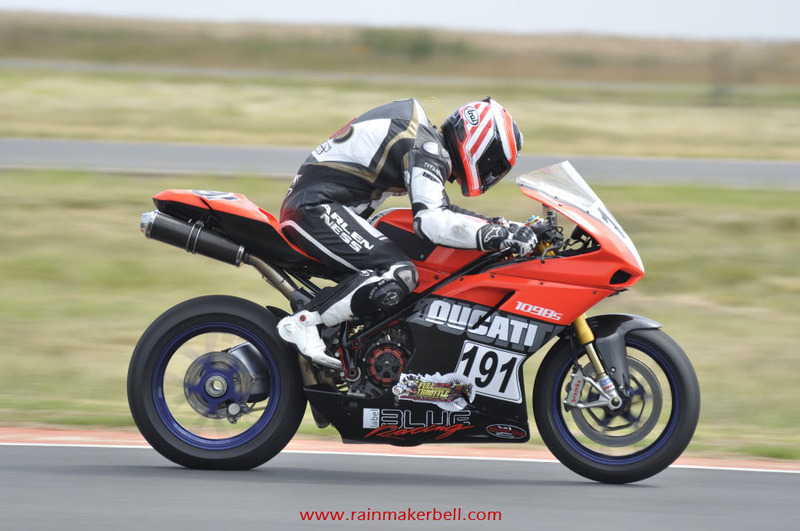 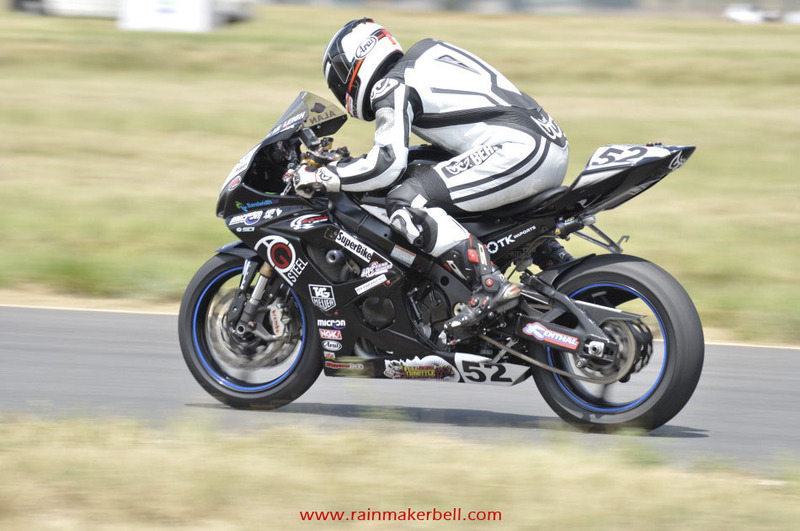 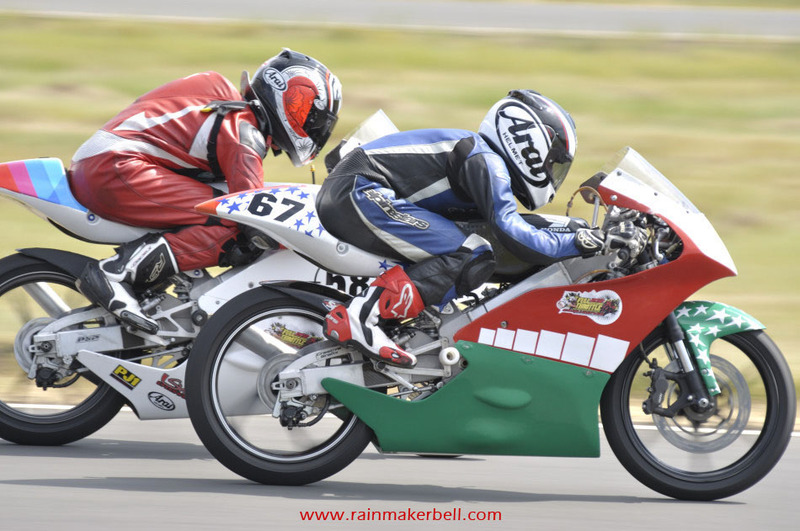 official race weekends) are not the divider between the rat race and the weekend, no, it is the stark divider between practice sessions and war, the build-up to a spectacular motorcycle race event on Saturday. 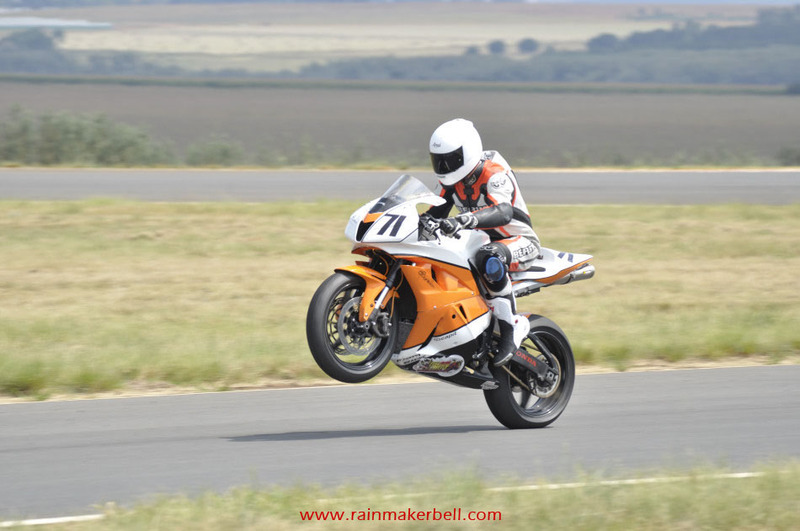 Just as much as this race fraternity needs practice to become perfect, so too must I practice to one day take the perfect motorsport pictures. 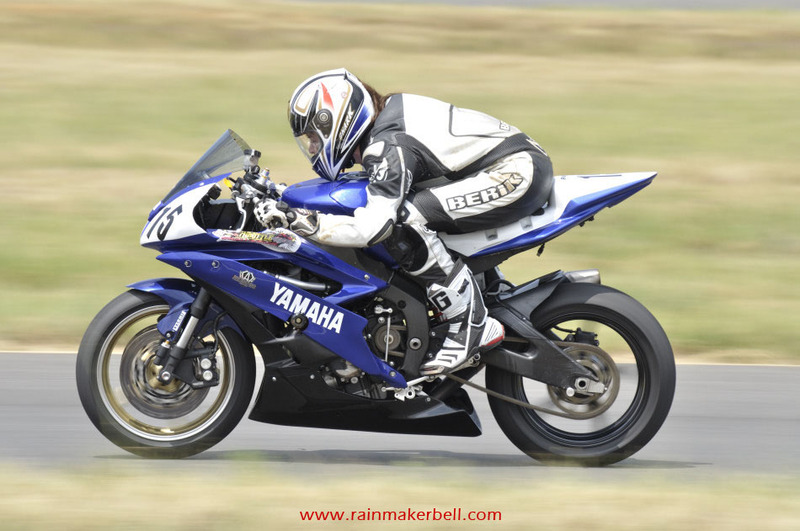 We sometimes place very little emphasis on practice, and might argue that one day in the field is enough to make a profound statement on Facebook. 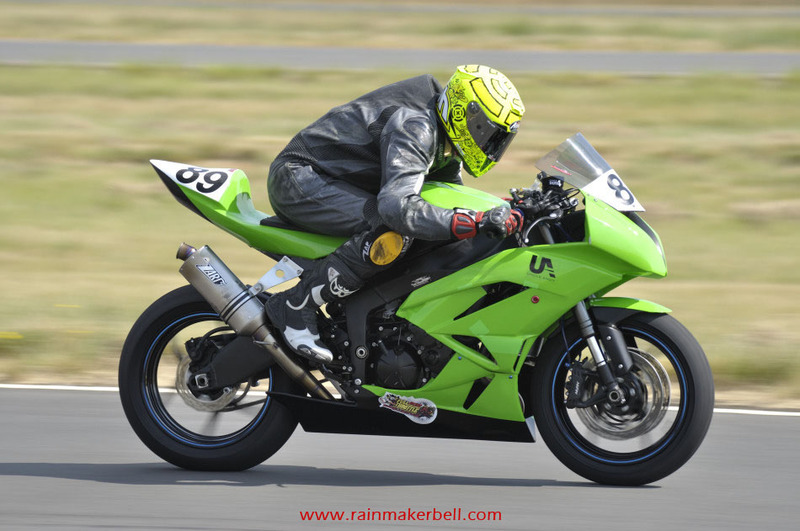 Well, the poignant news is—in photography, like any other vocation on our green planet, the practice sessions never stop, there is always room for improvement, always. 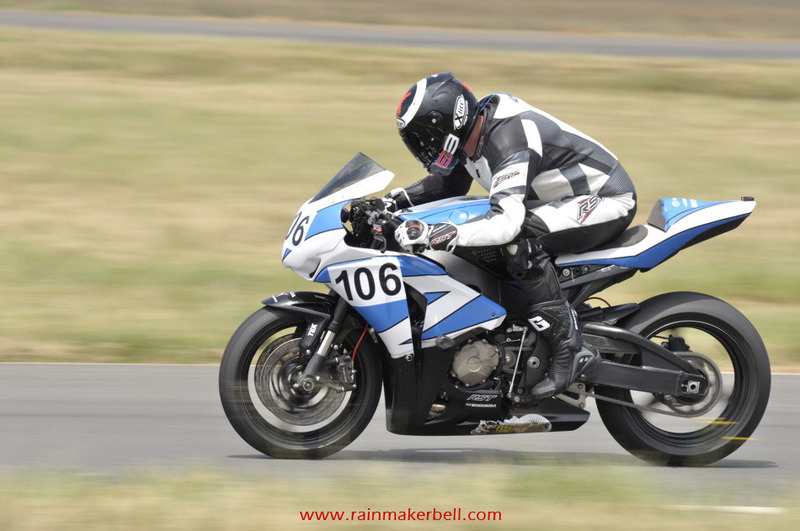 At the farthest end of the racetrack I stood and snapped away at the racing crowd moving past at speeds that can make a grown man cower in the infield. 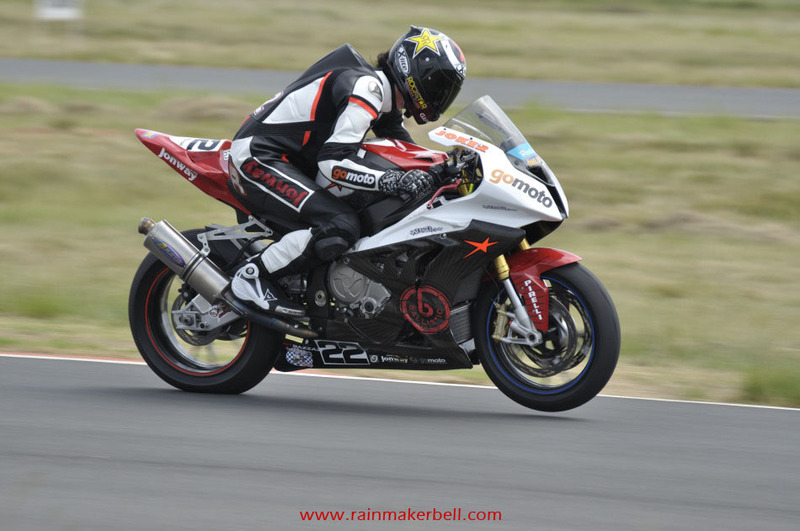 There are no safety barriers between the photographer and race bikes, which makes it even more exciting. 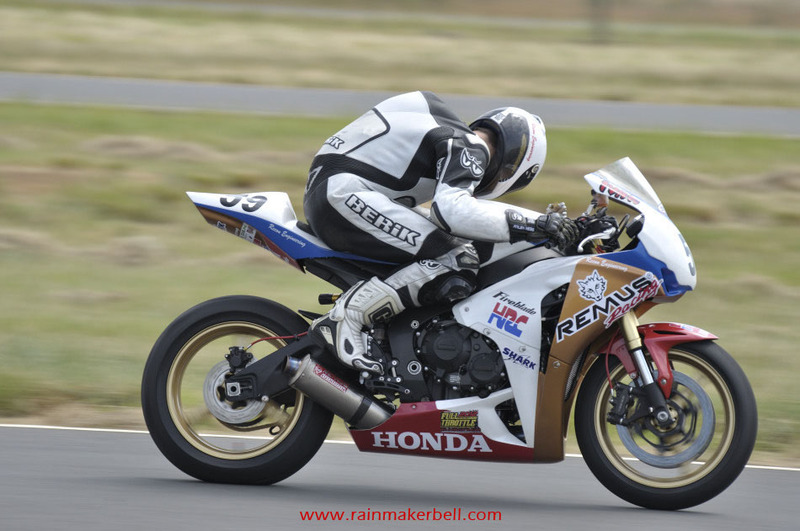 In the words of Graham Cooper, 'Here you have to shoot with both eyes open, you never know who might hit you.' 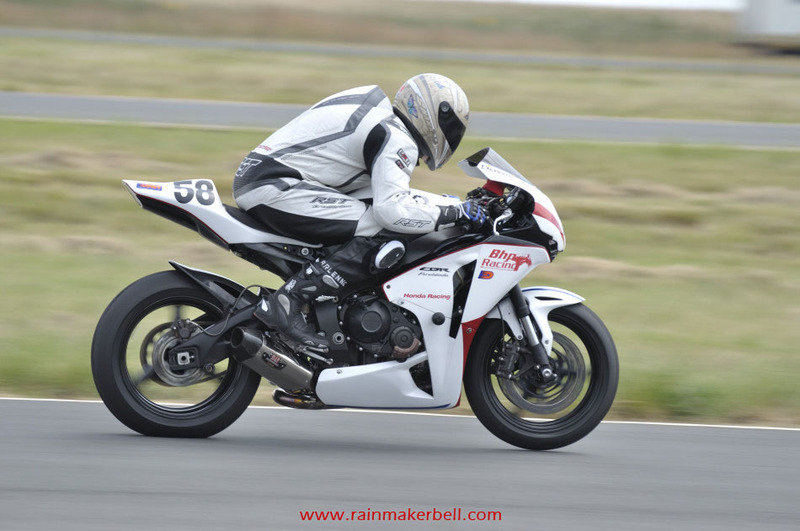 So vigilance is key, how exciting. 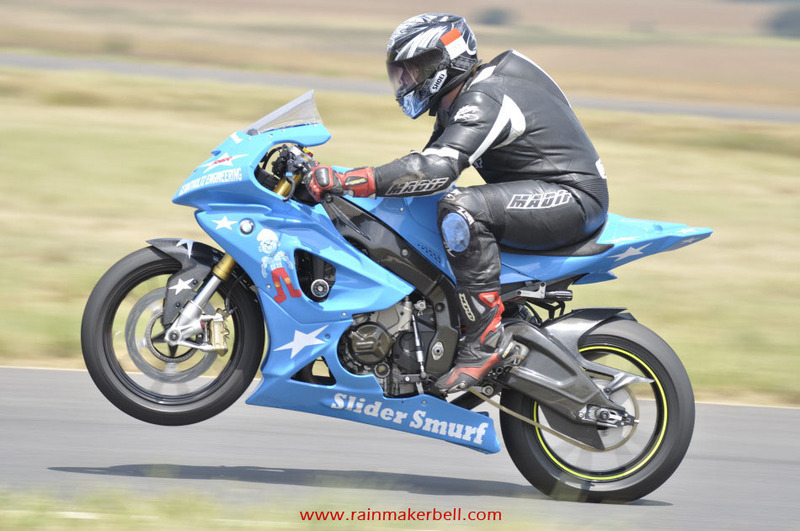 One by one the different classes flew by in their allotted time slots. 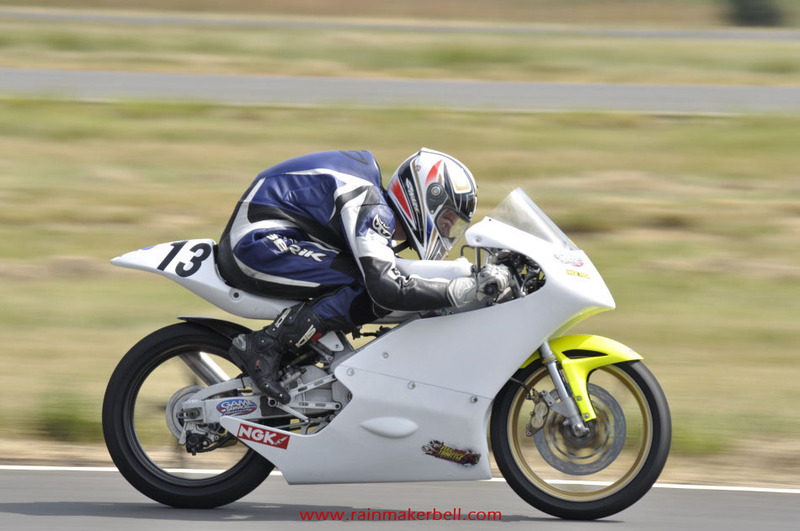 If there were any kinks it had to be sorted, there and then. 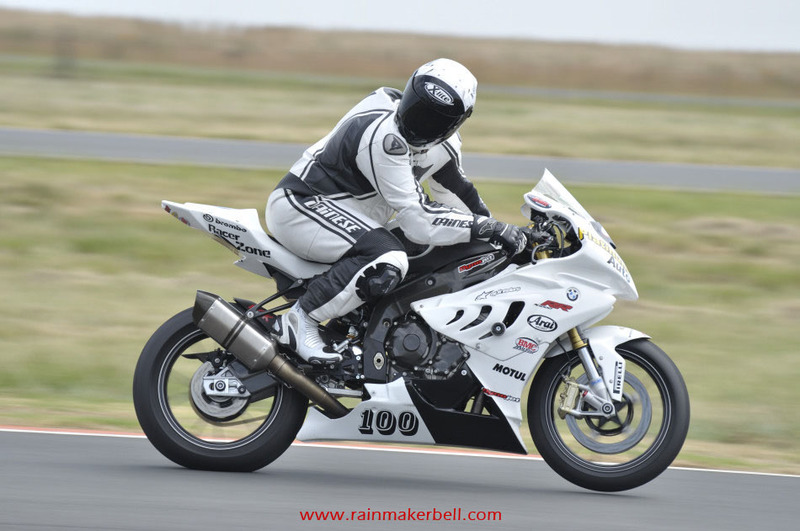 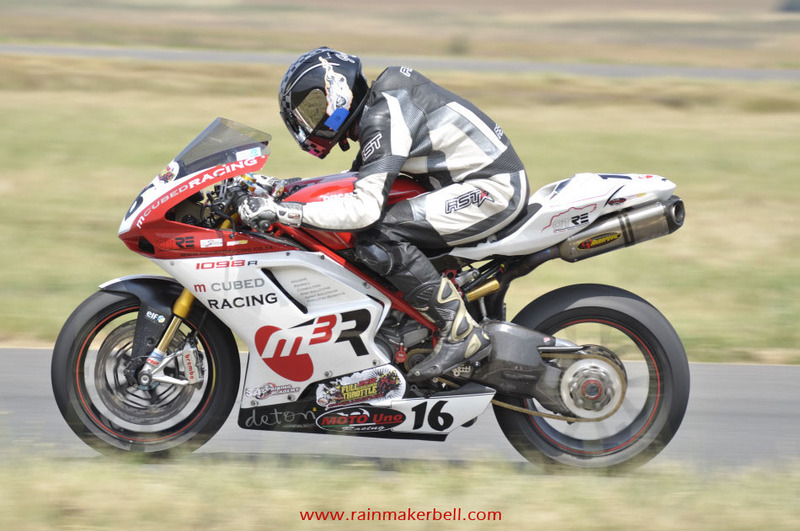 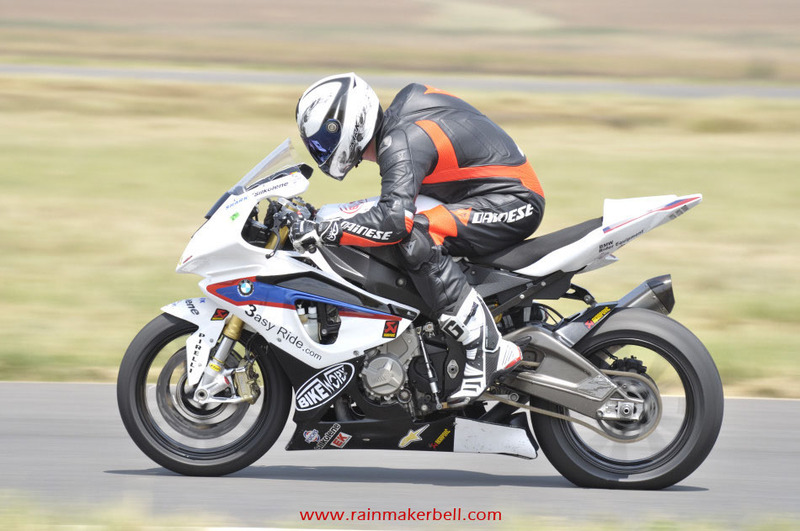 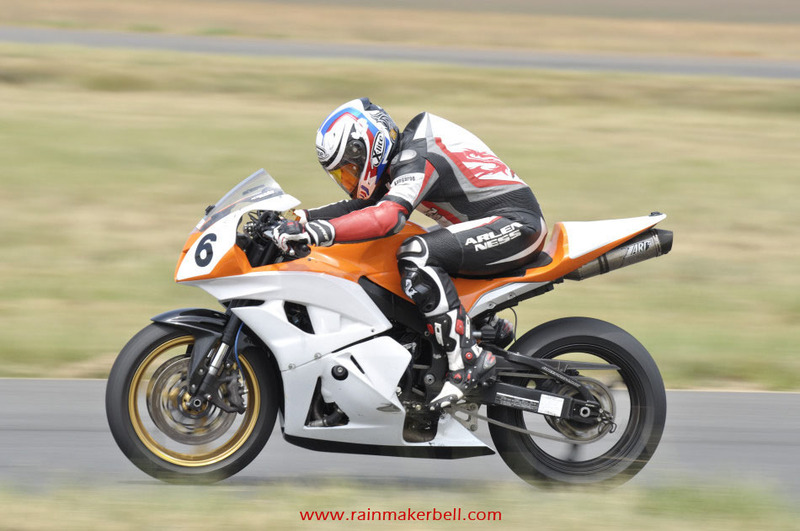 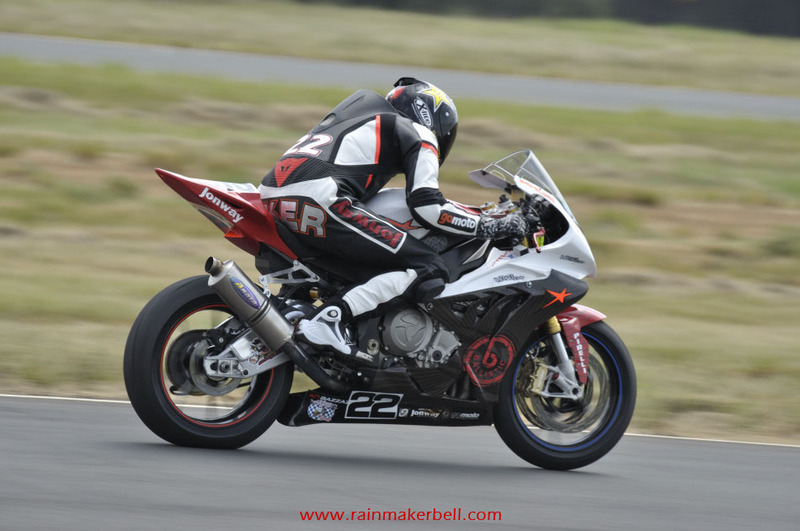 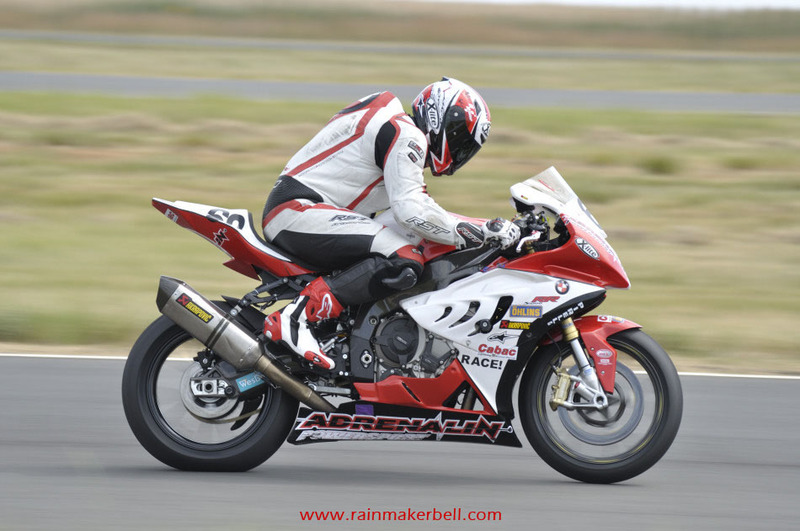 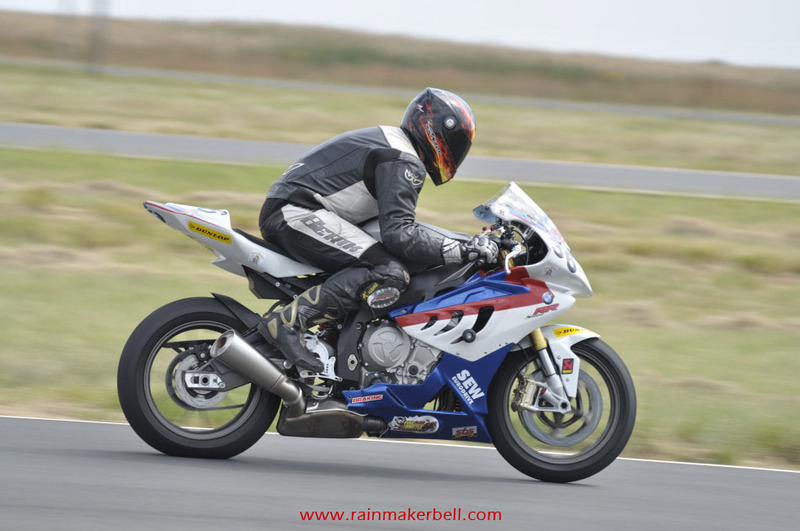 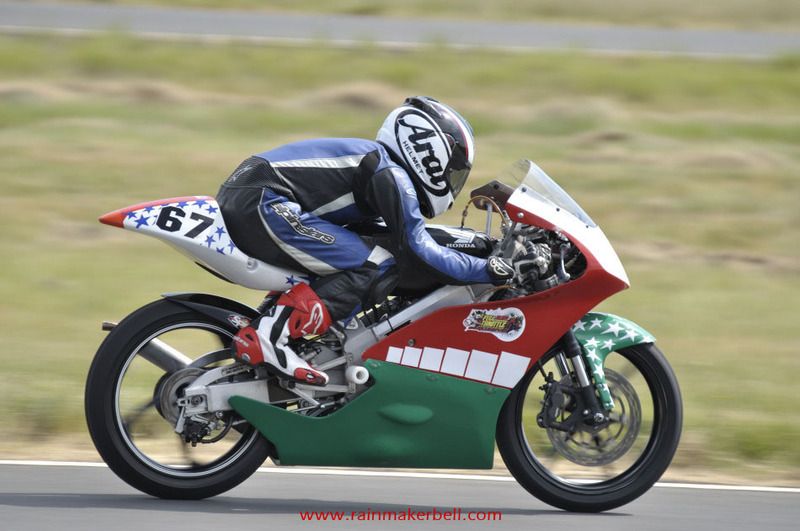 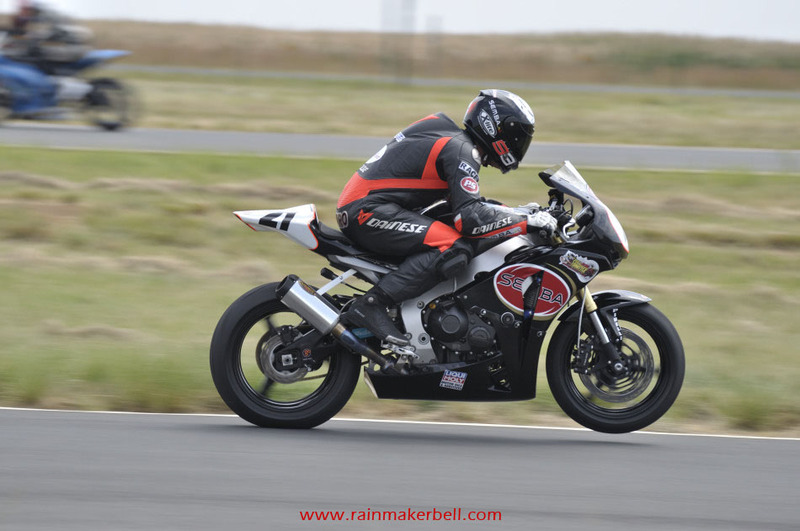 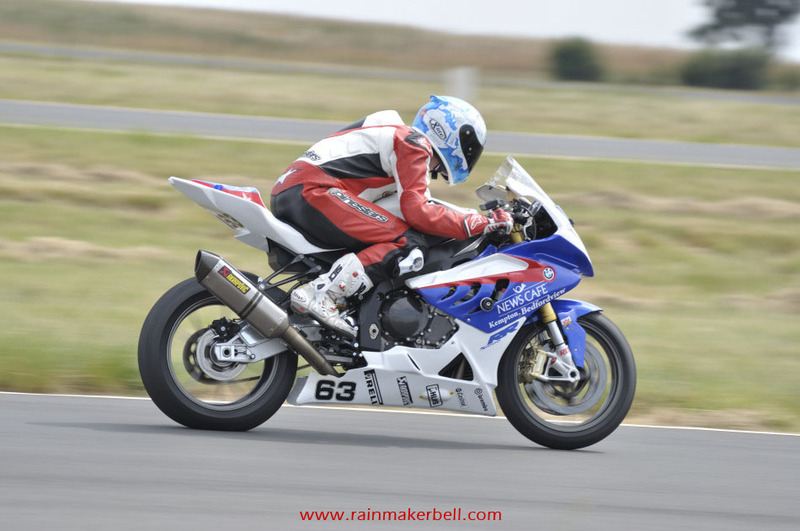 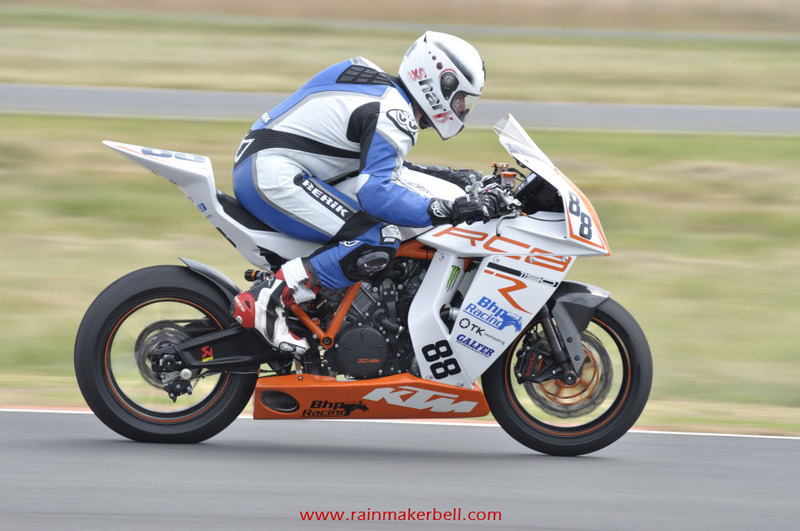 Tyres, suspensions, sprockets, brakes... anything that might add to disappointment on race day had to be checked and re-checked, and it is not always possible to pin-point the problem right away. 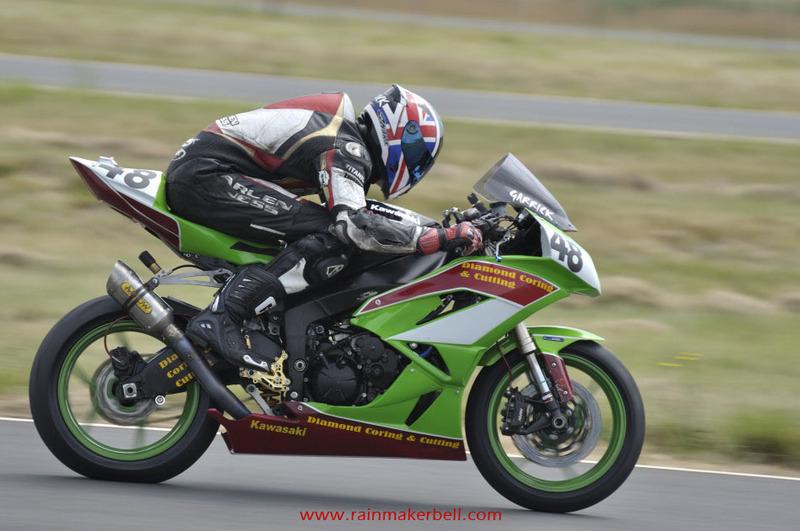 Last weekend you were king of the track; this weekend the gremlins threw a spanner in the works... 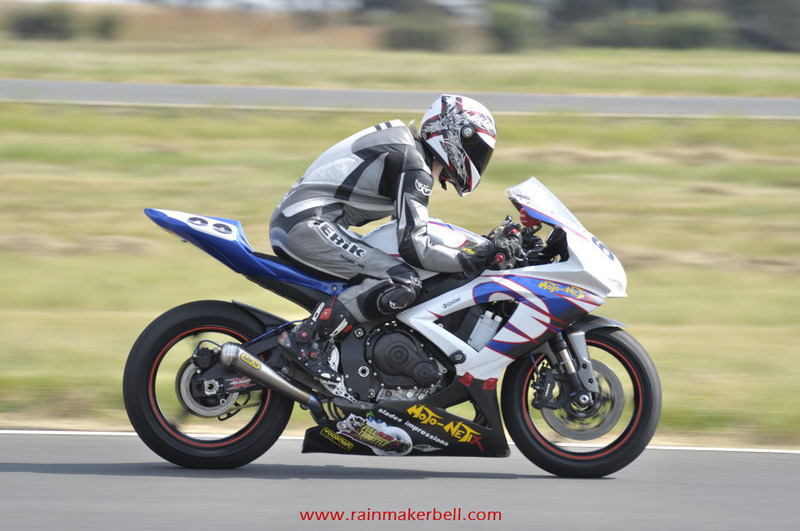 Most riders make good use of this opportunity, tomorrow will bear fruit. 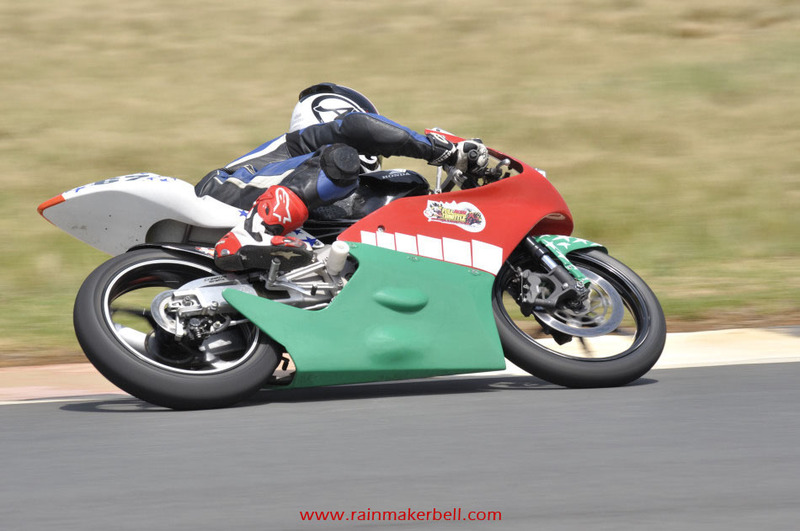 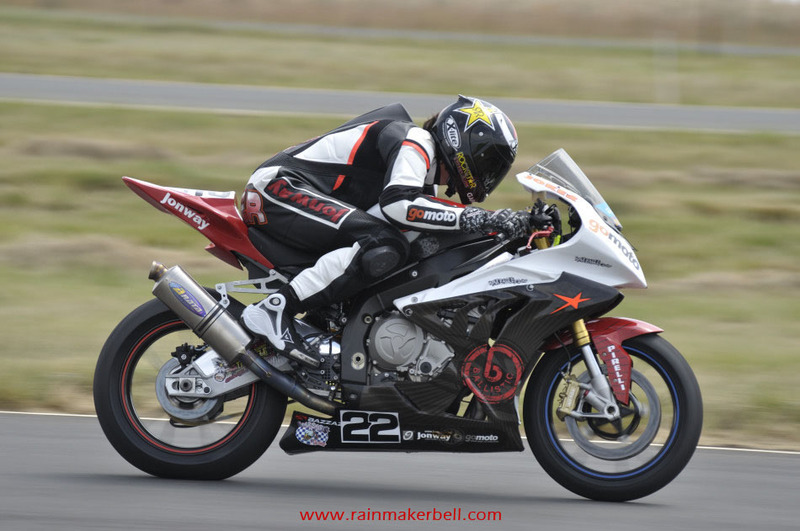 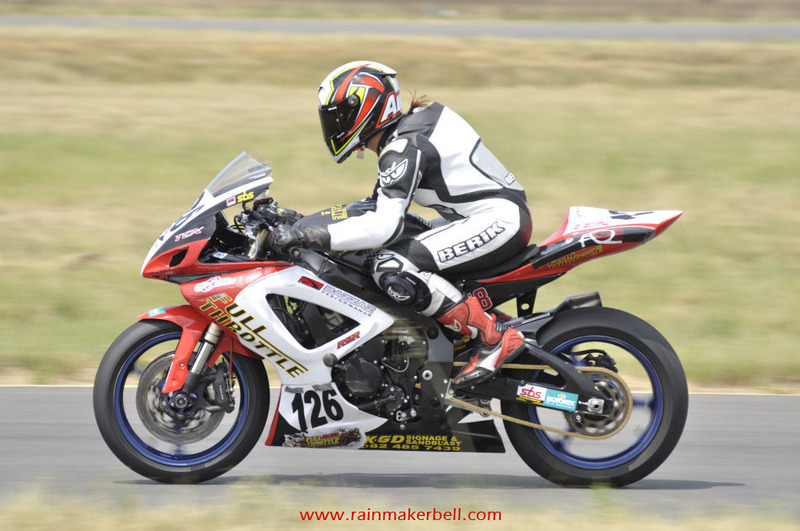 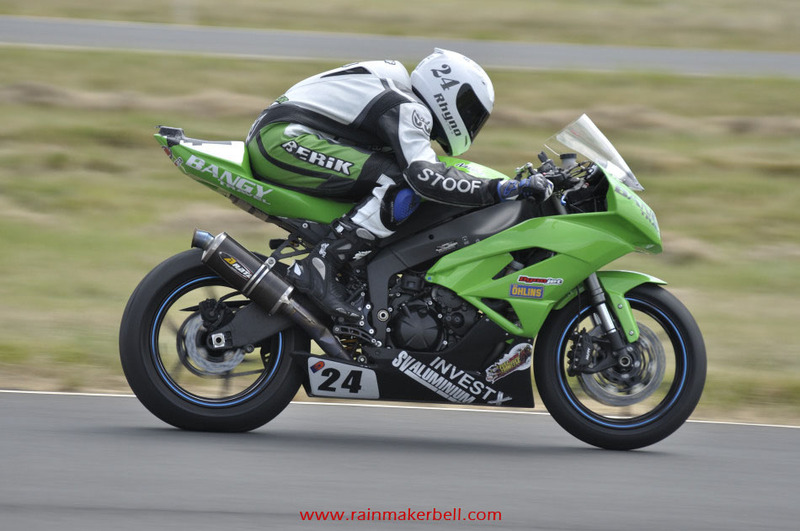 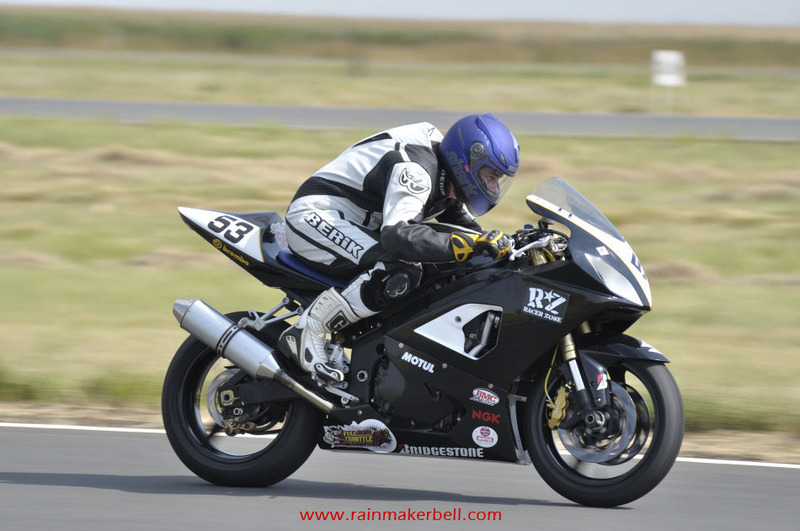 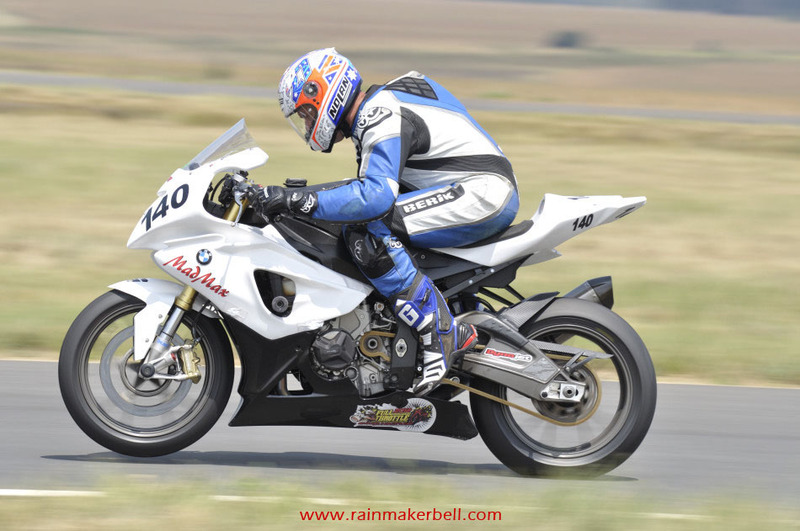 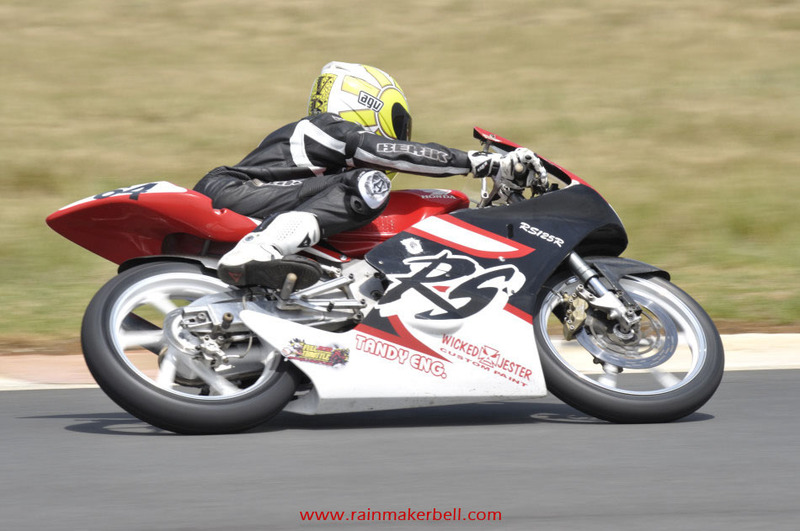 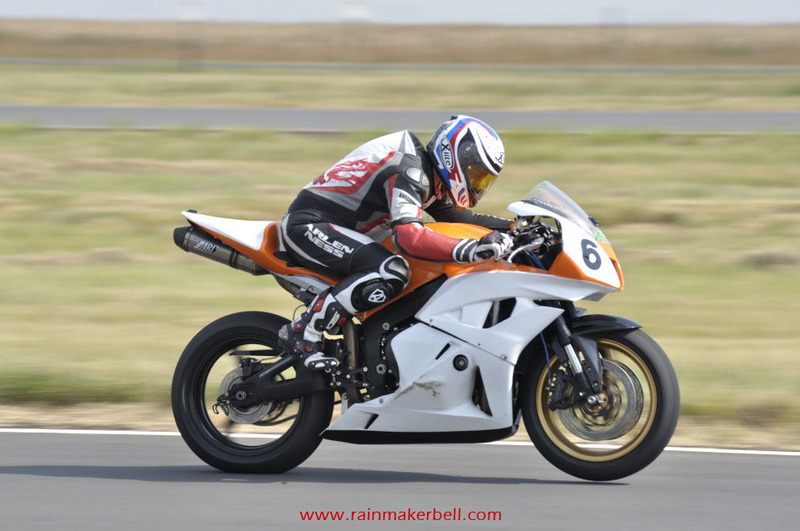 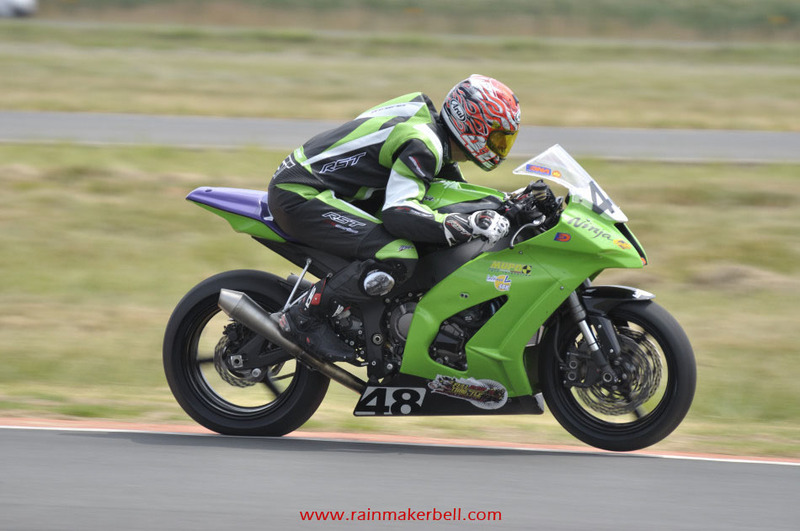 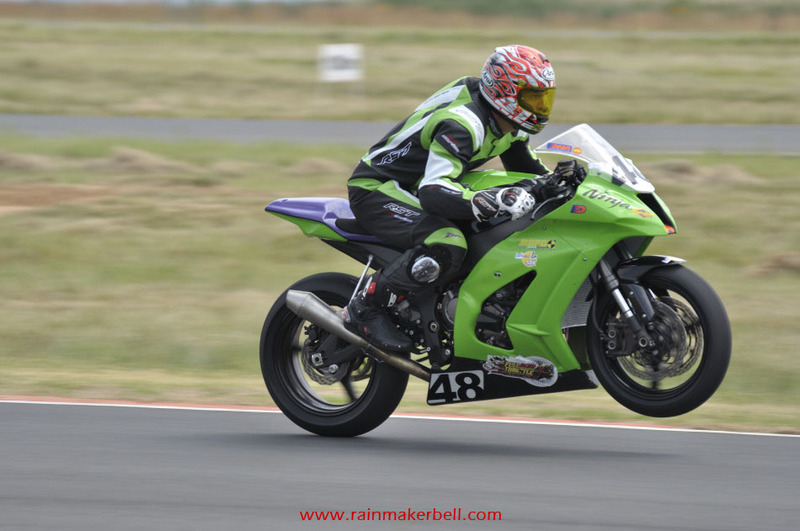 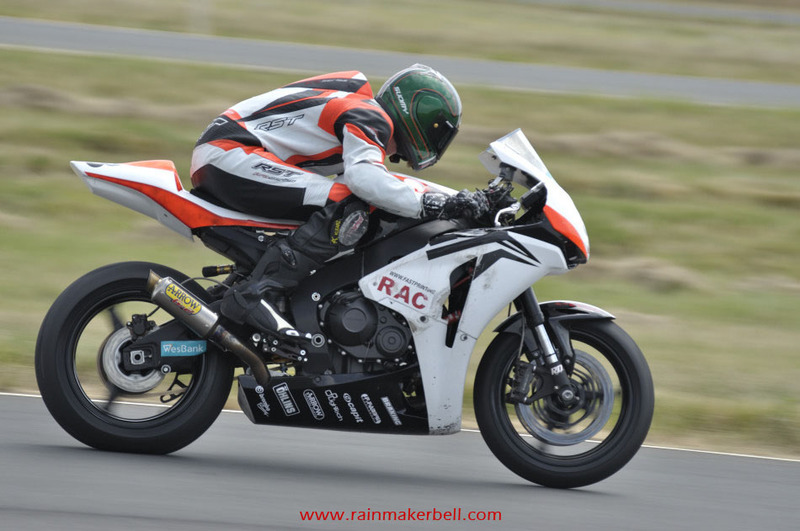 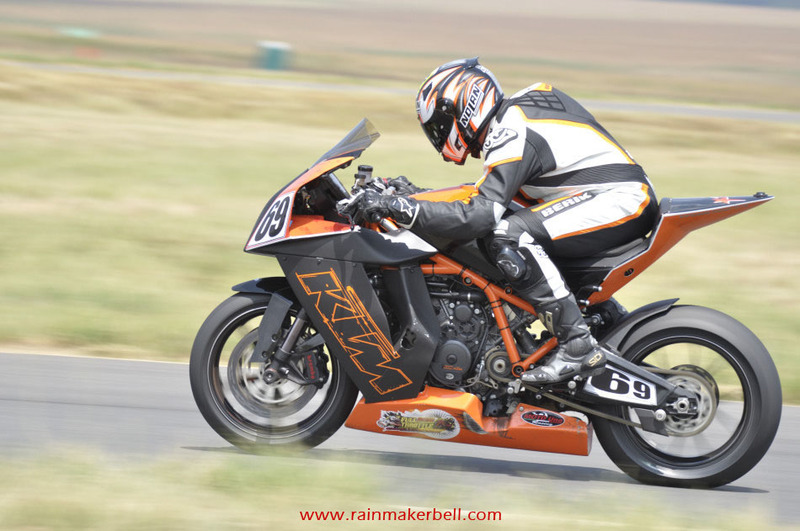 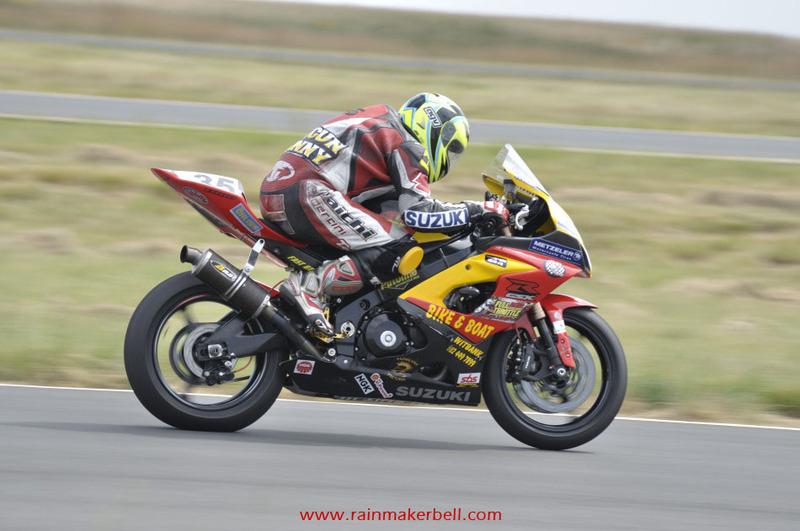 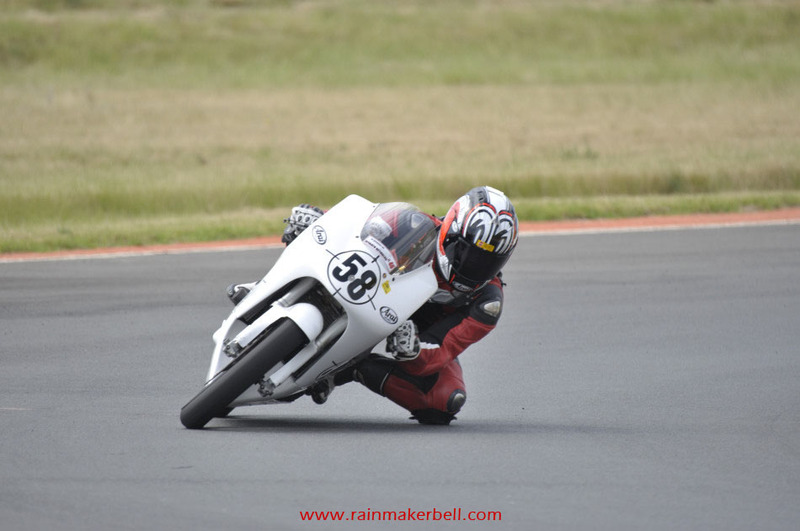 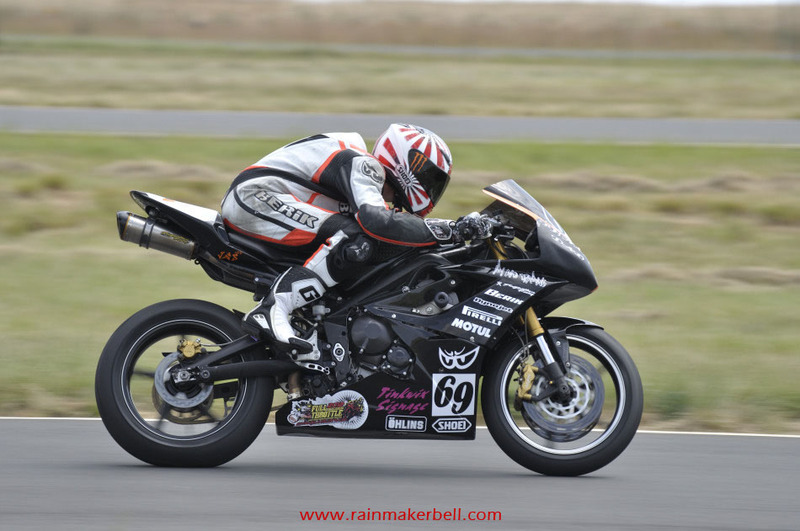 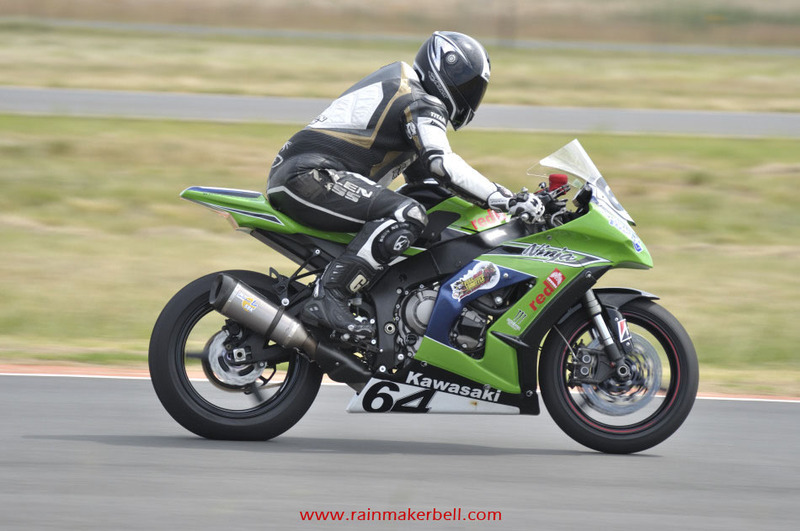 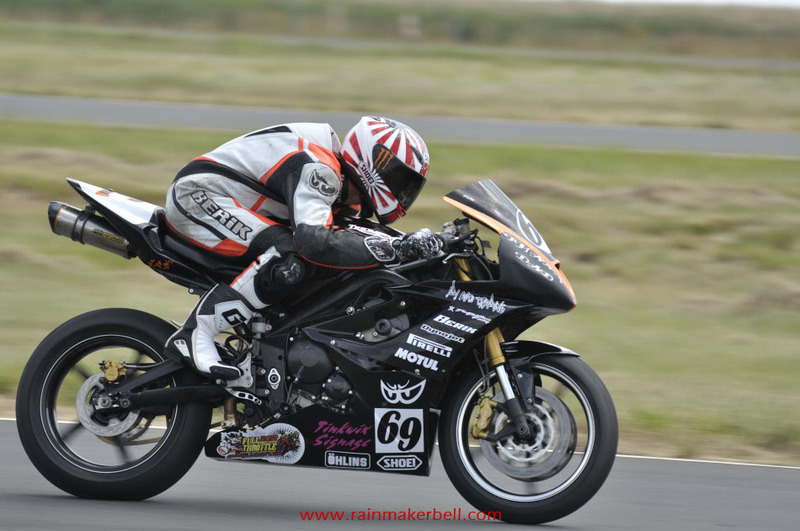 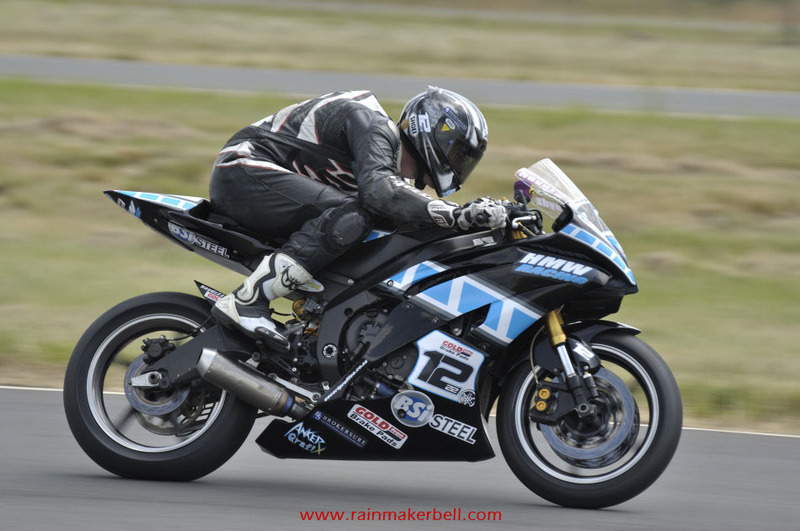 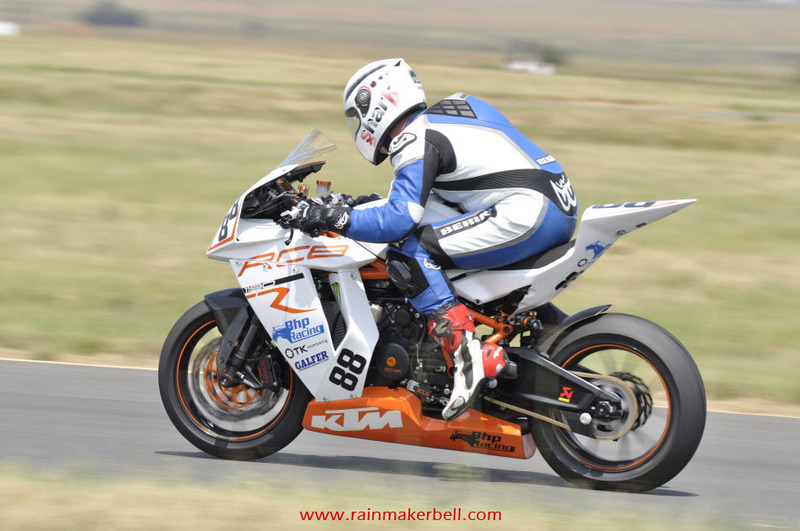 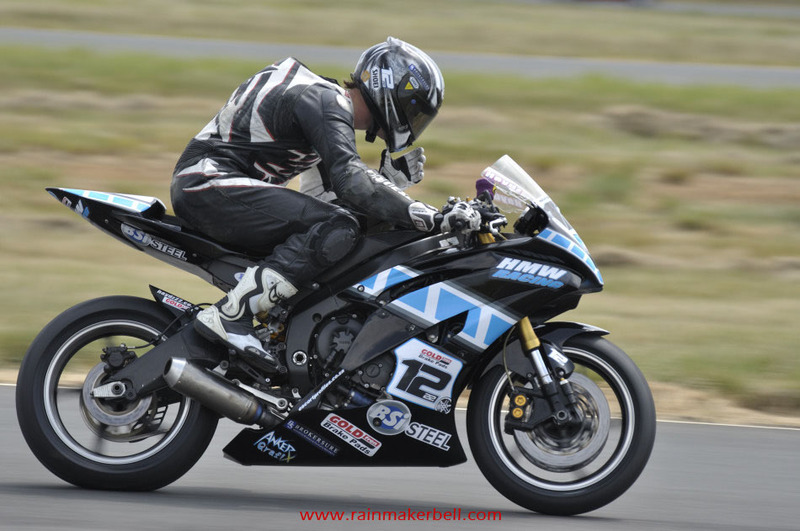 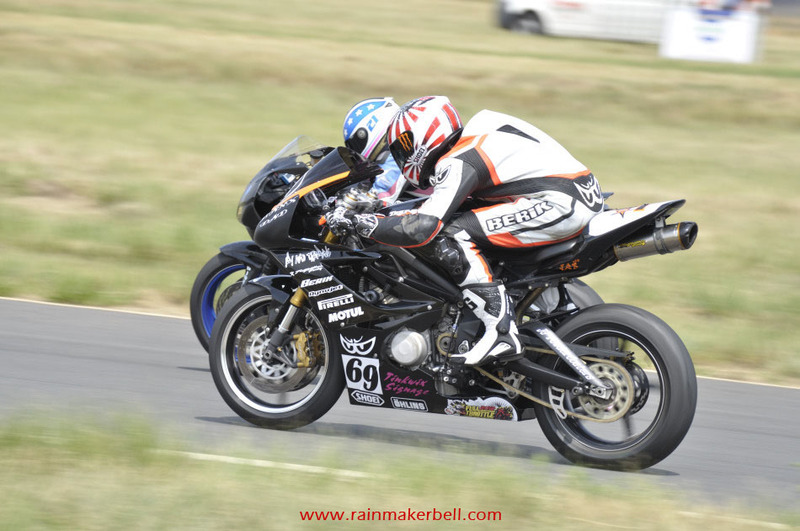 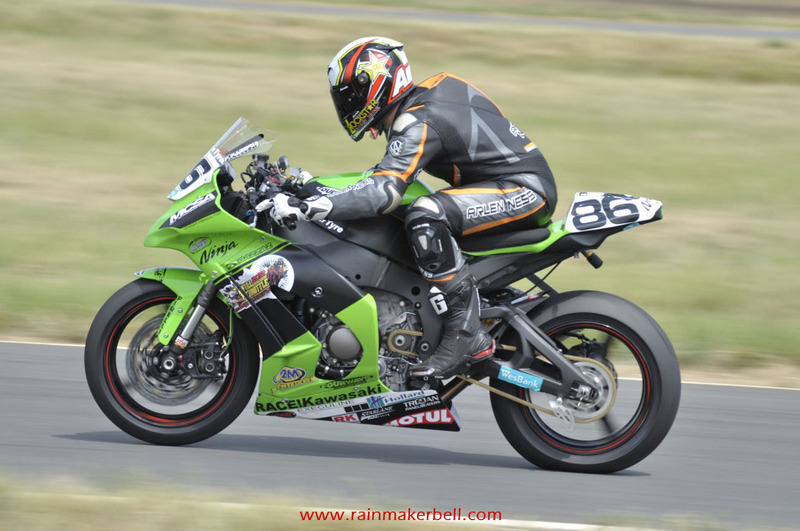 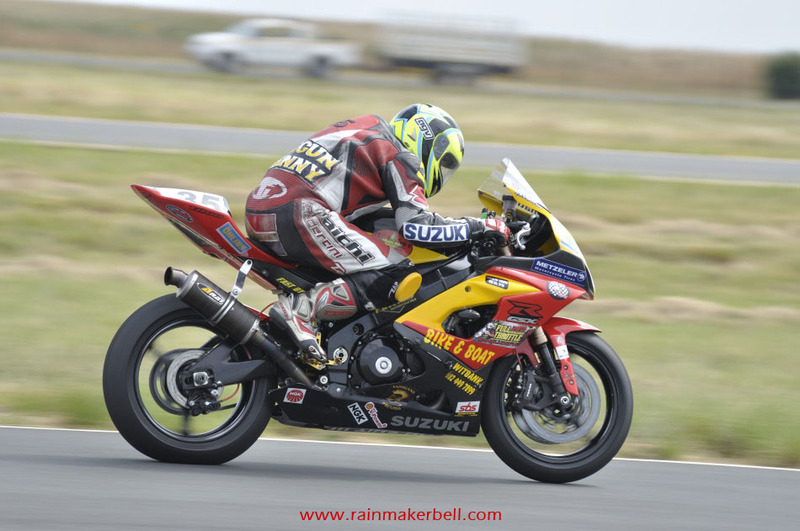 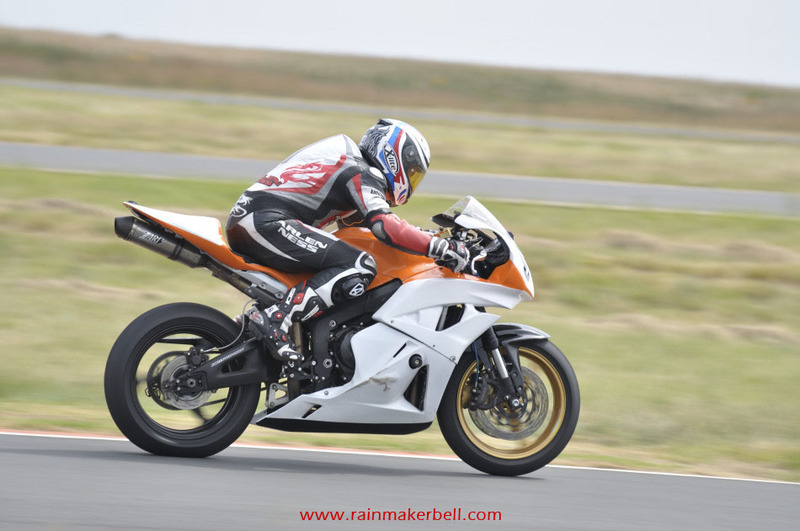 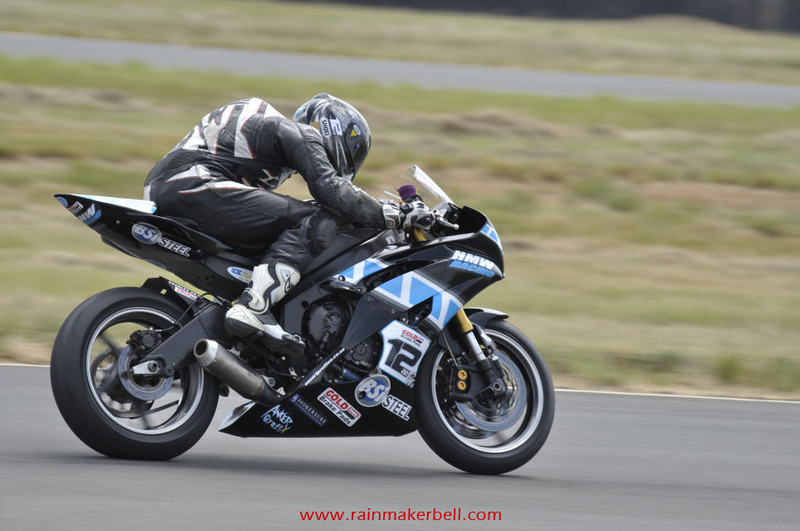 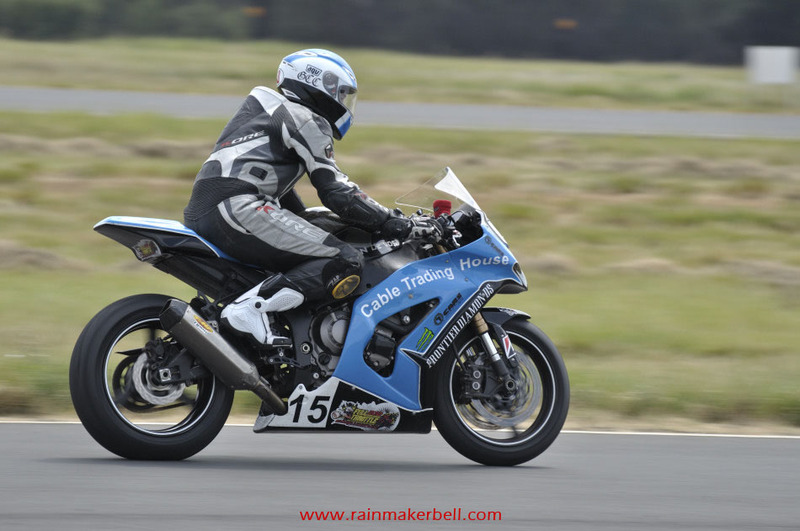 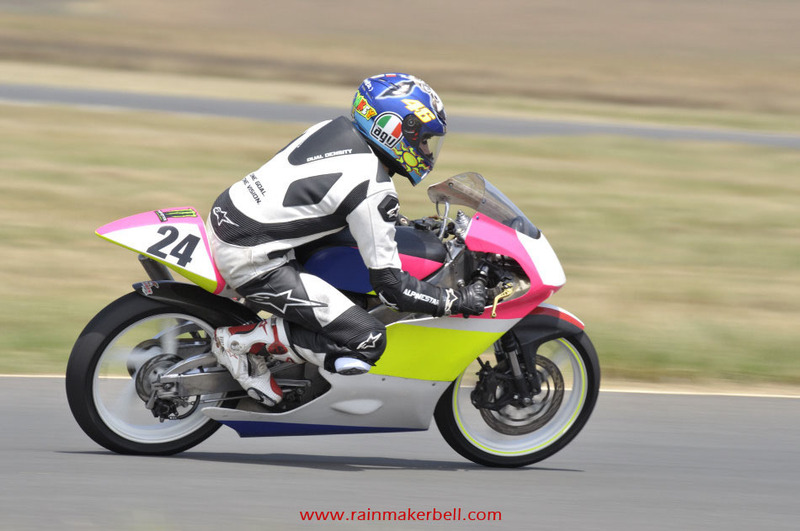 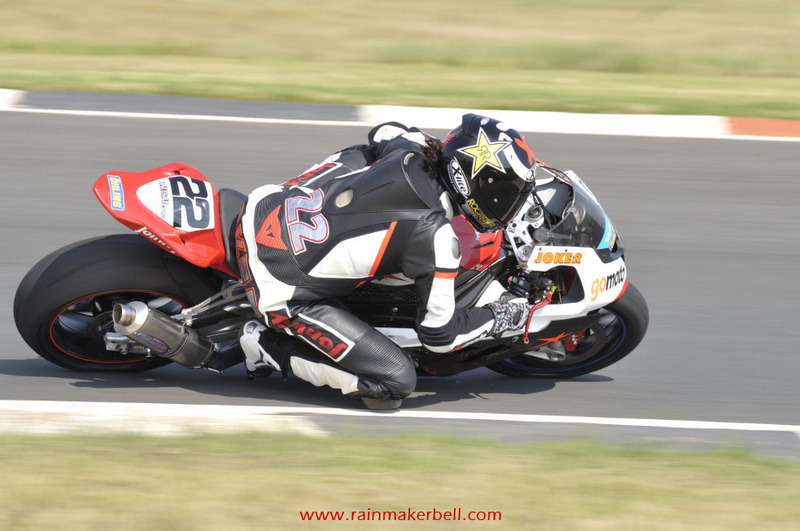 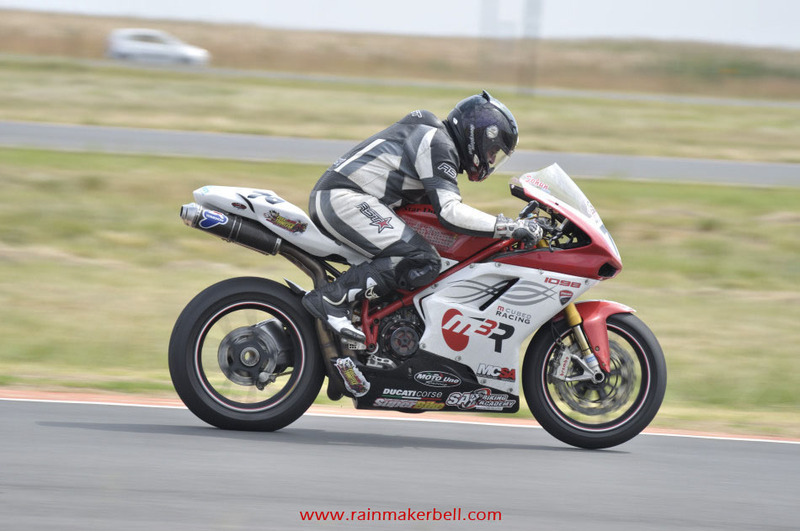 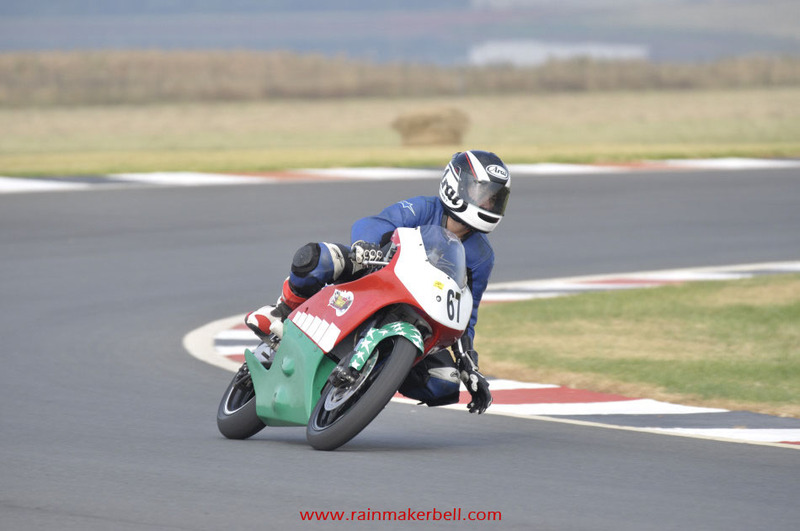 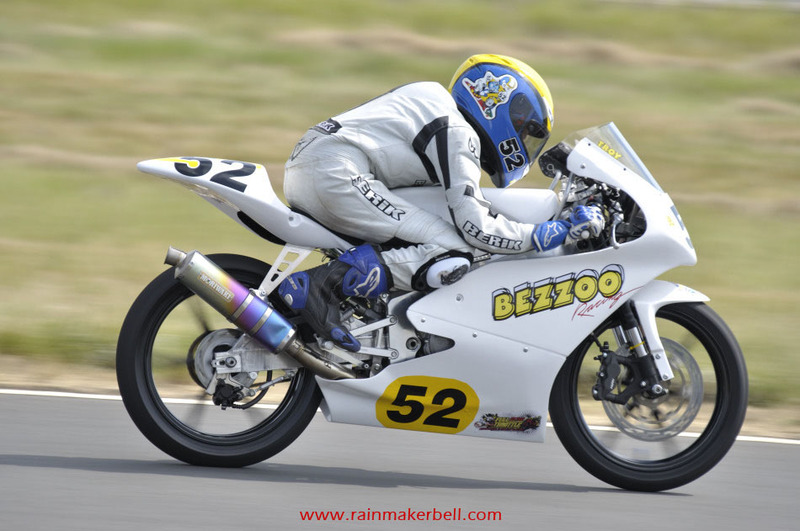 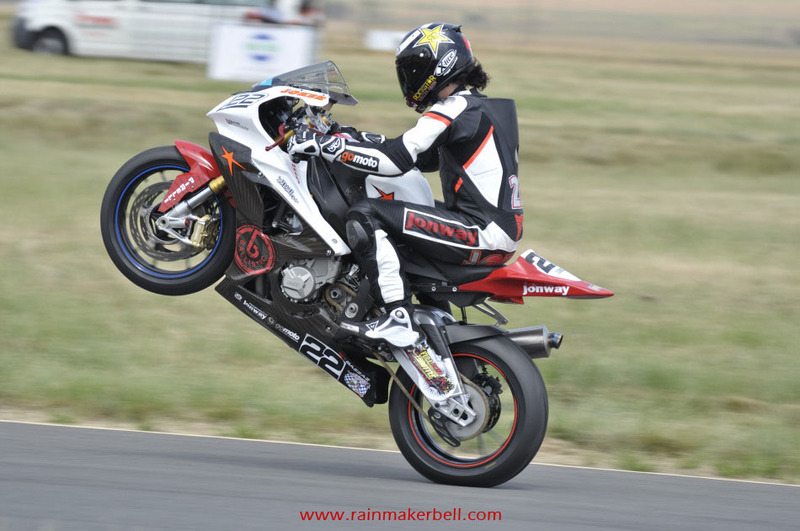 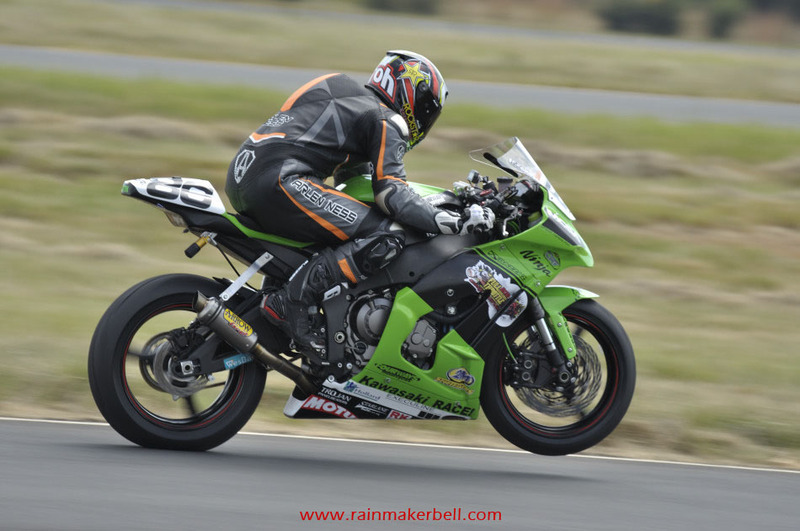 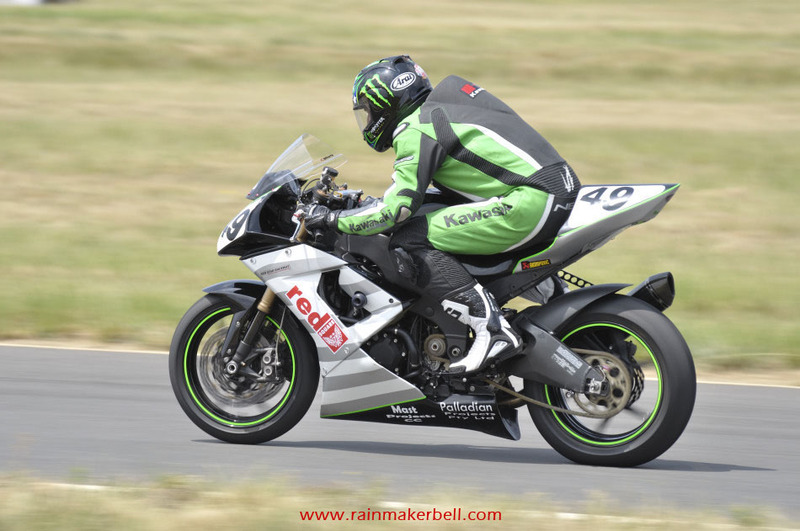 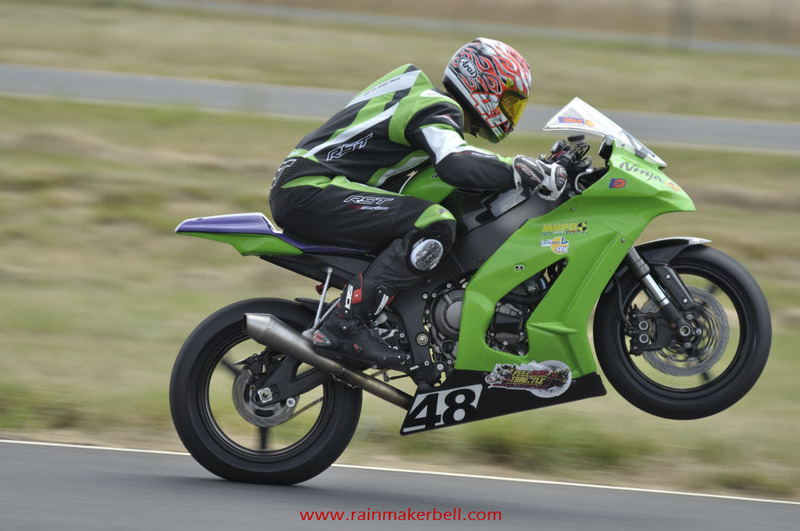 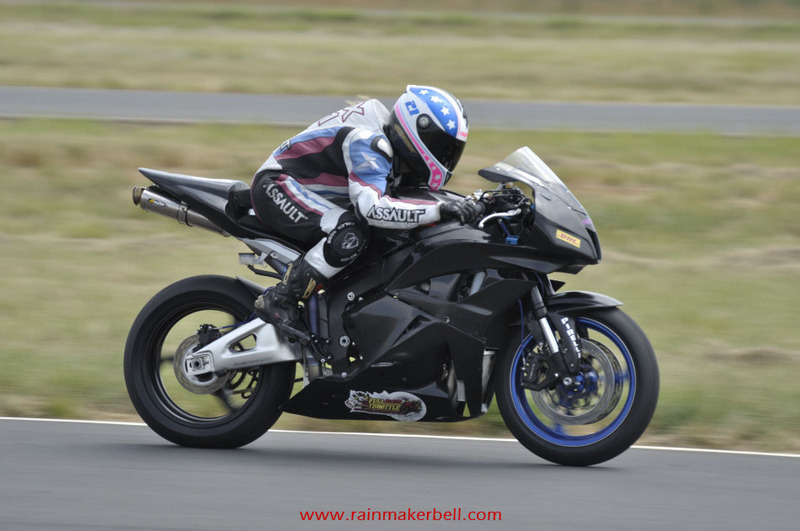 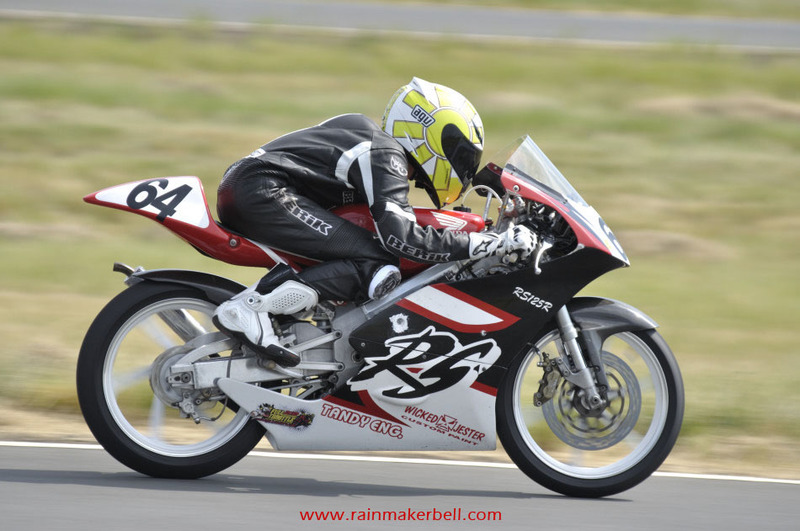 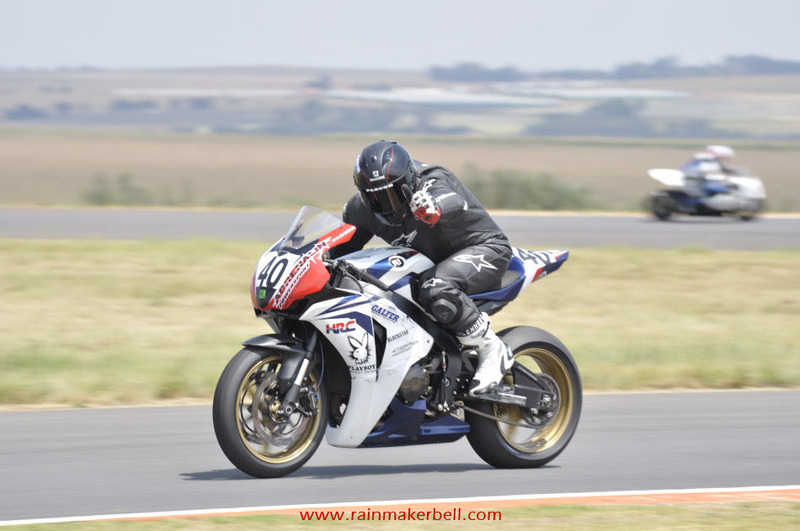 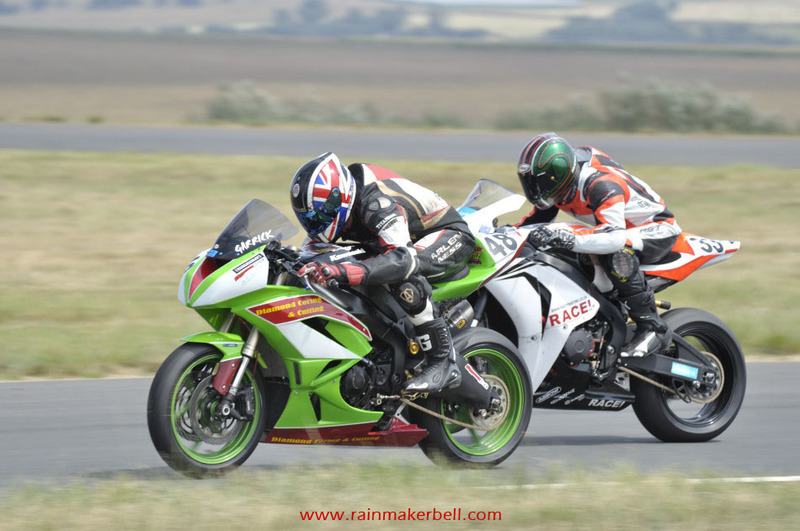 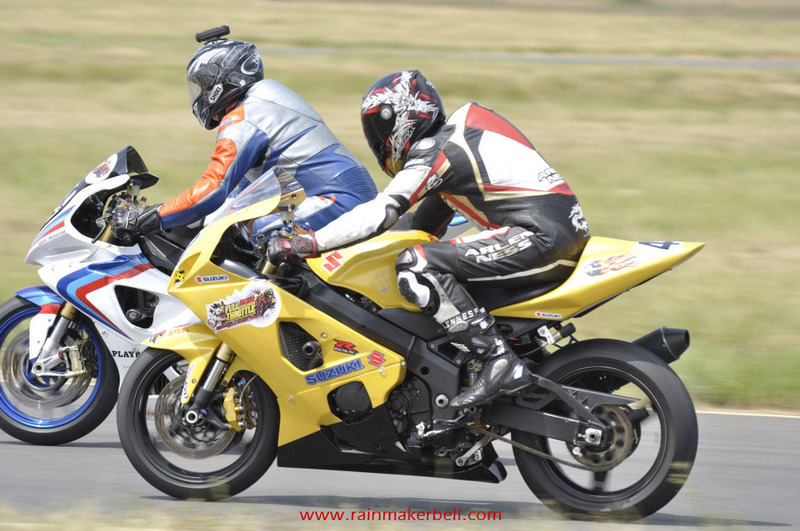 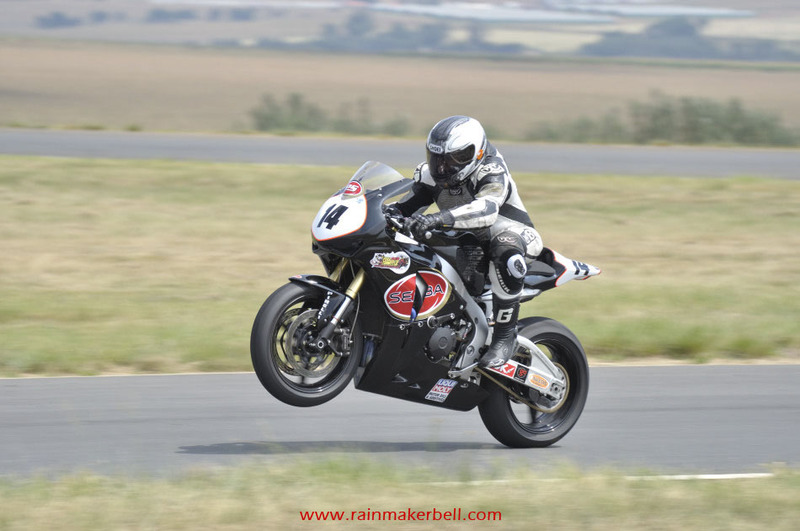 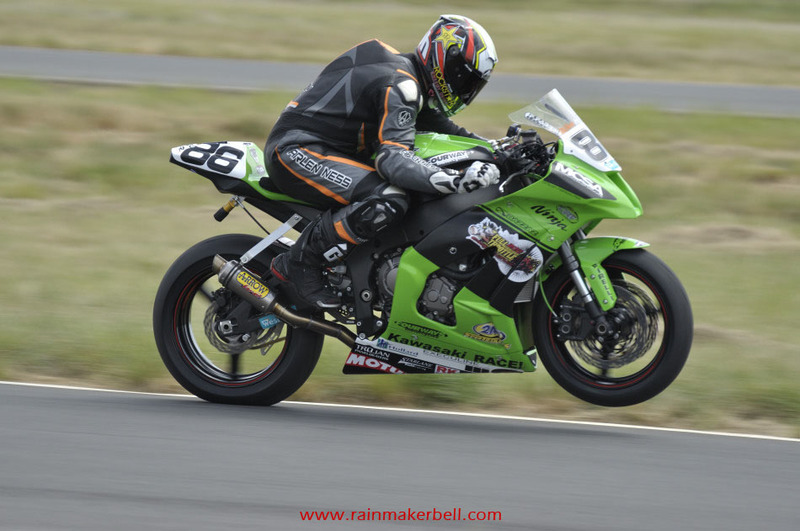 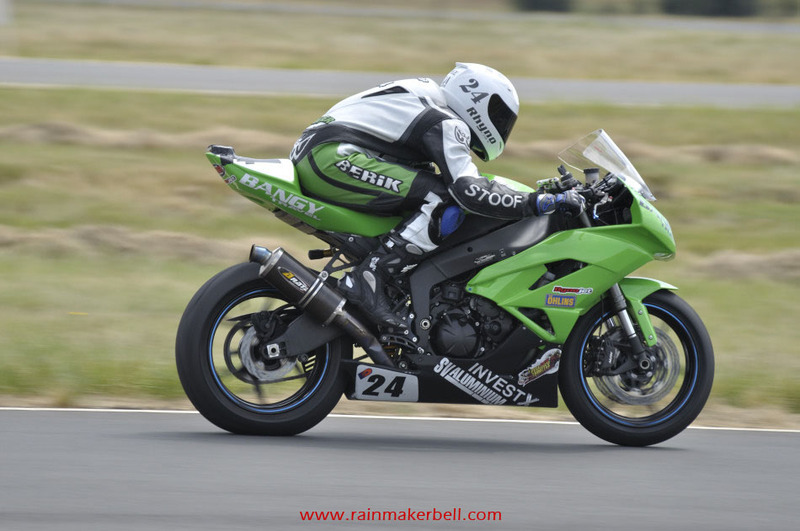 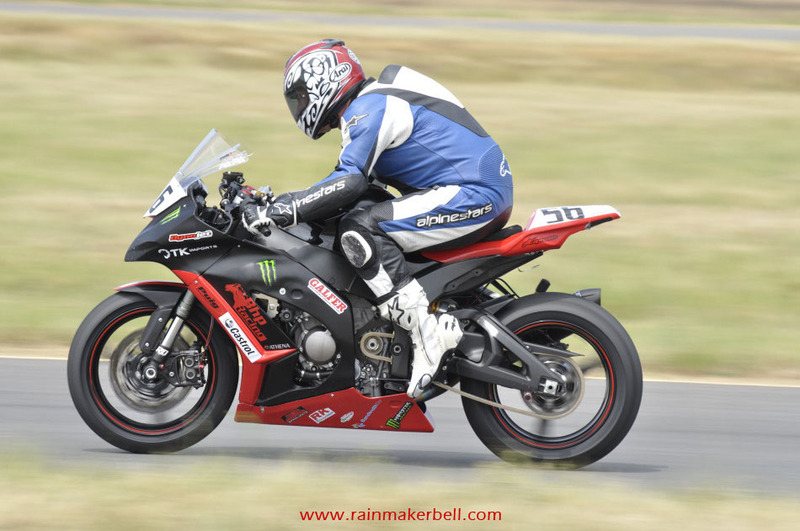 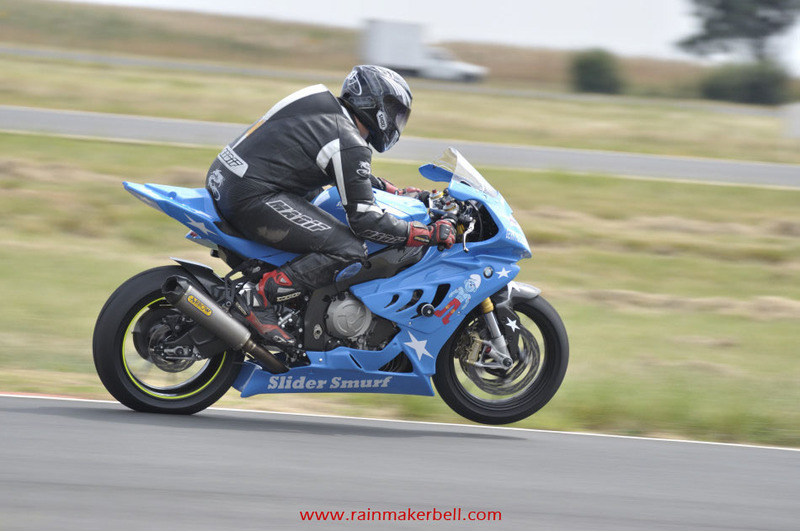 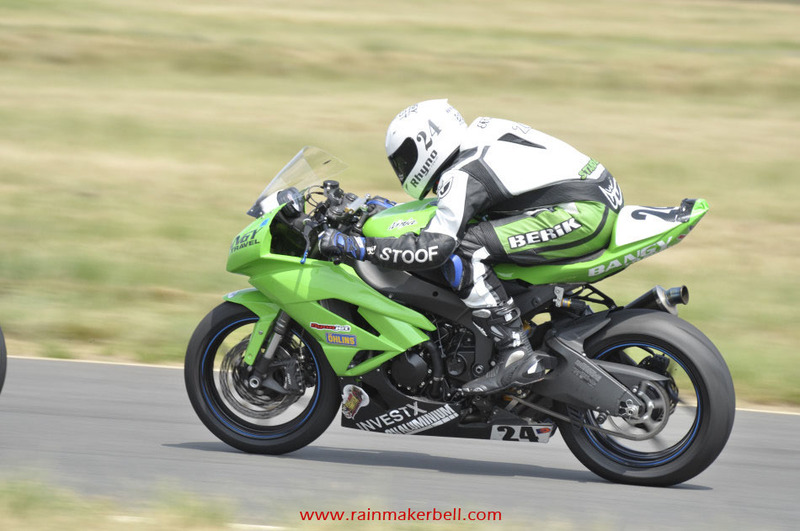 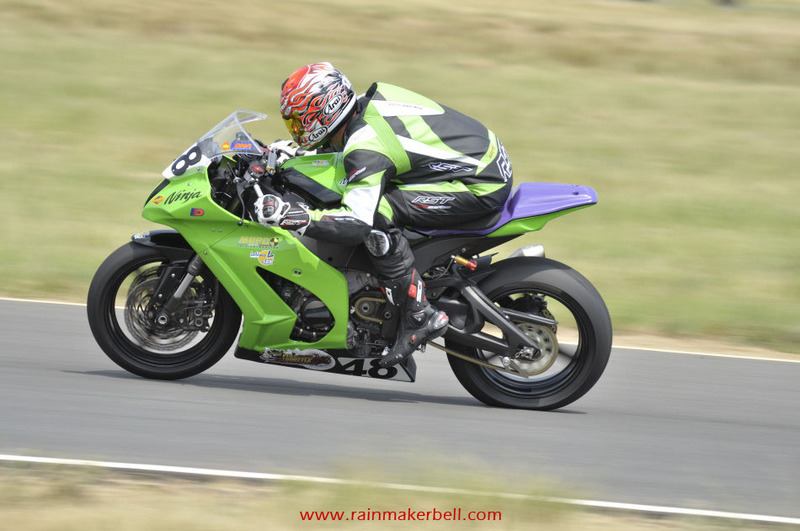 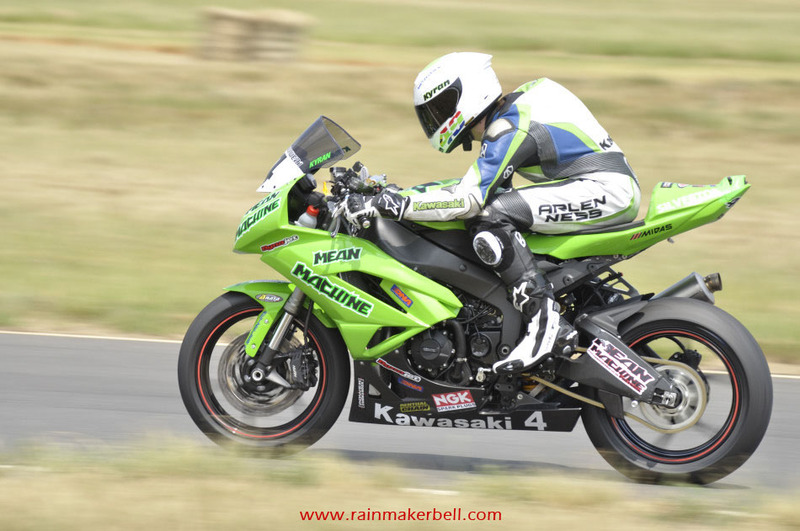 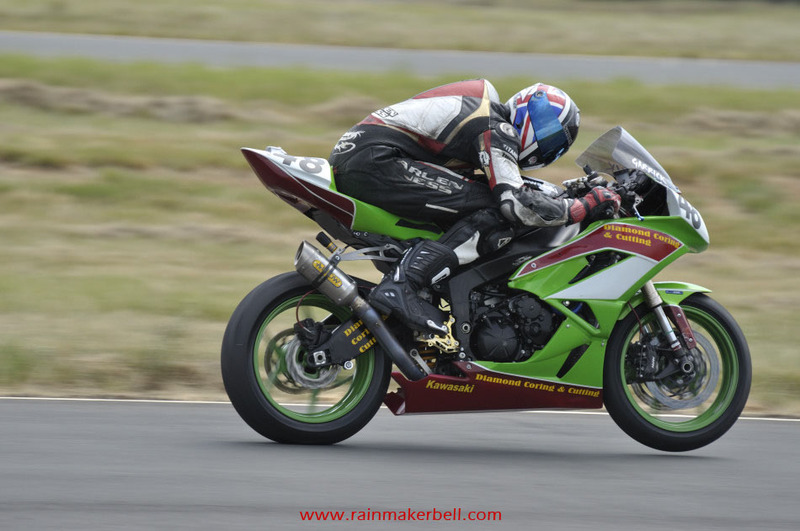 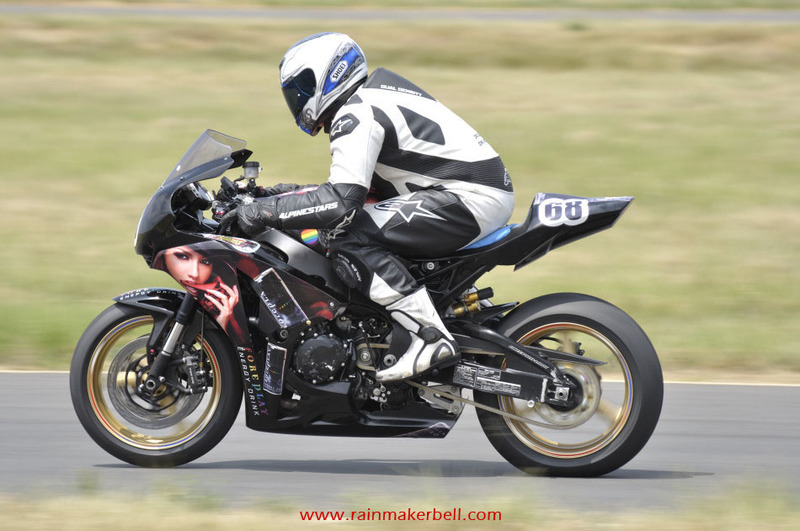 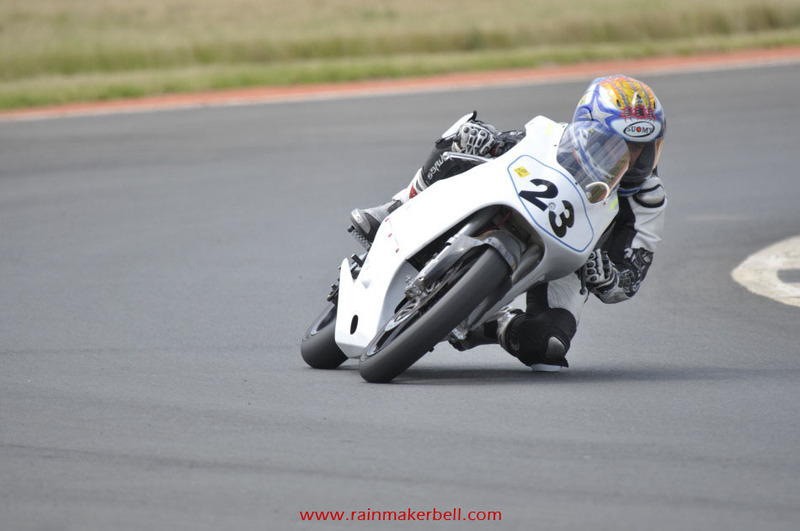 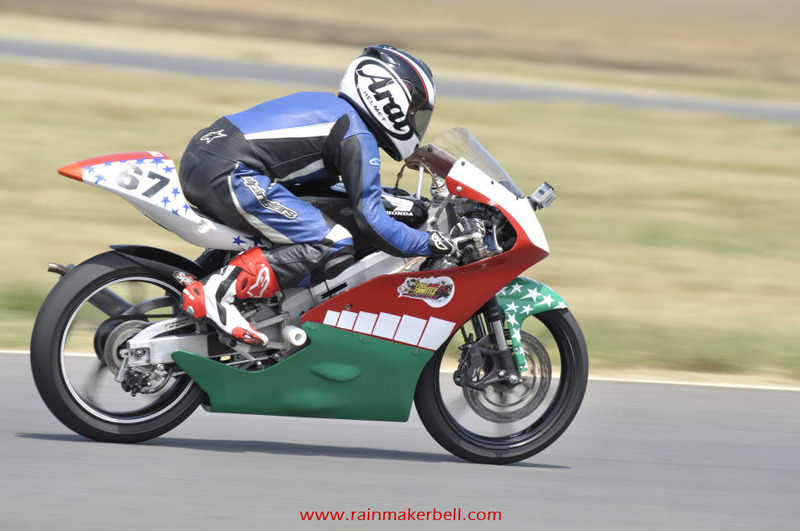 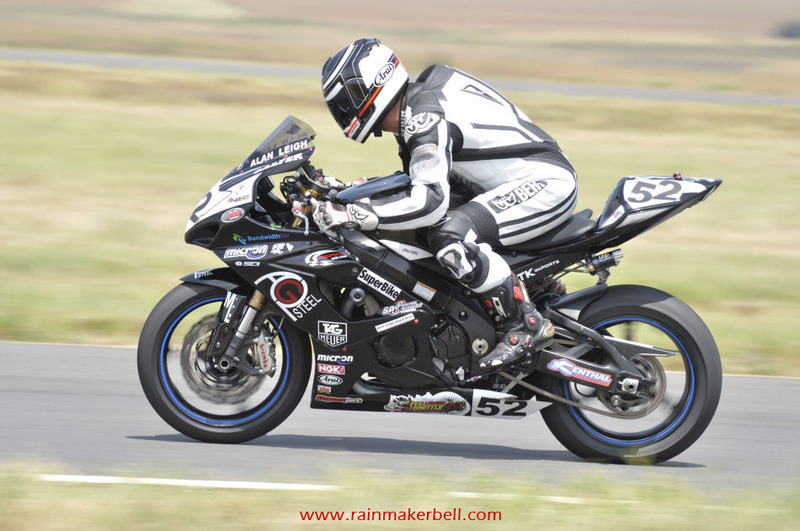 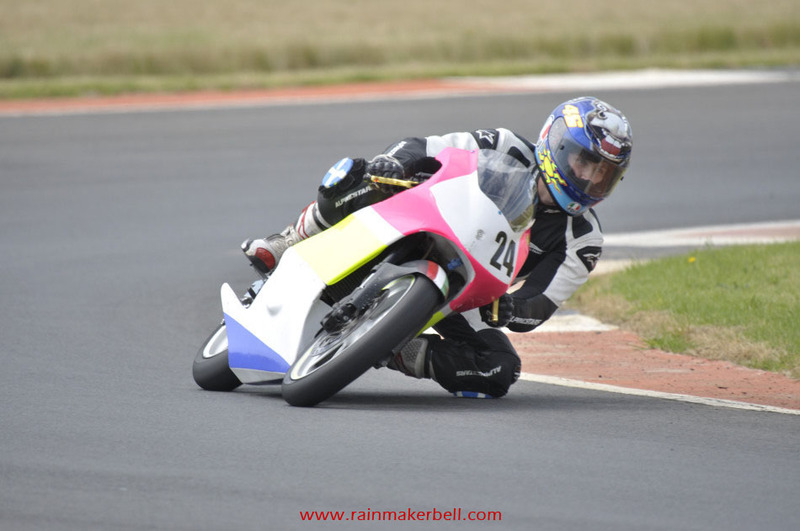 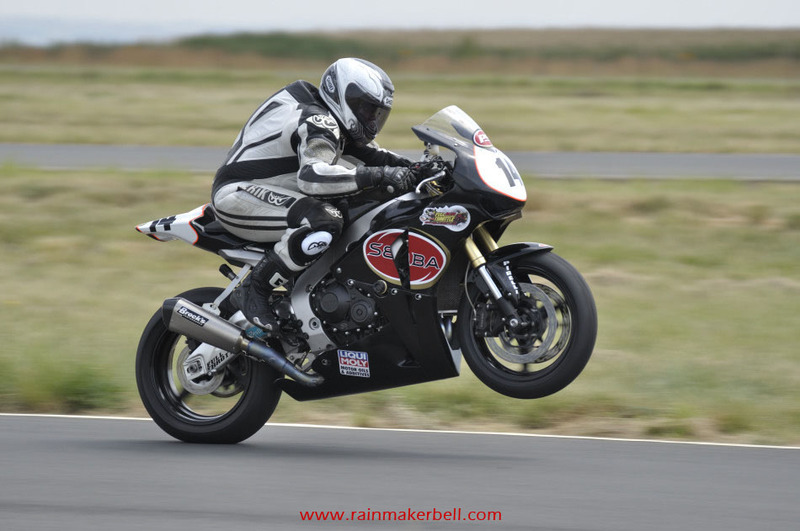 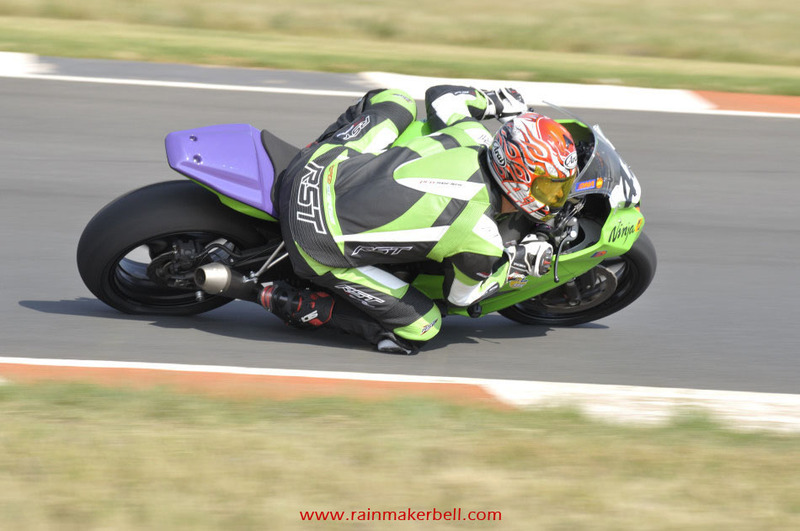 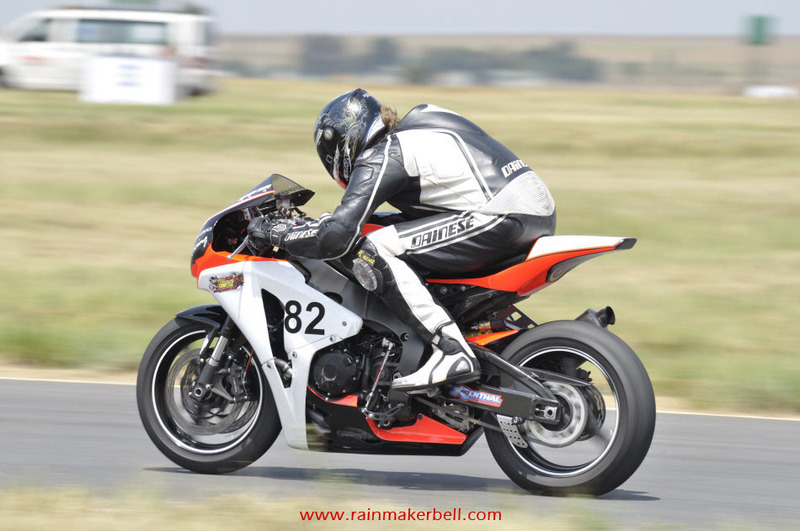 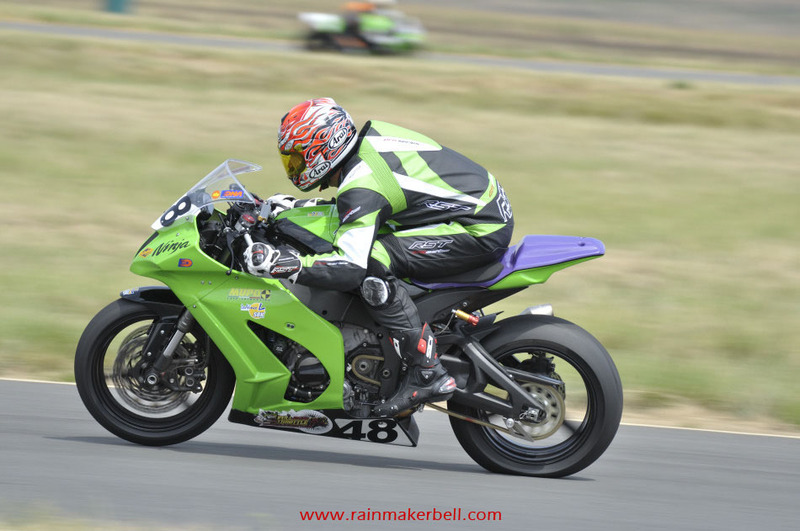 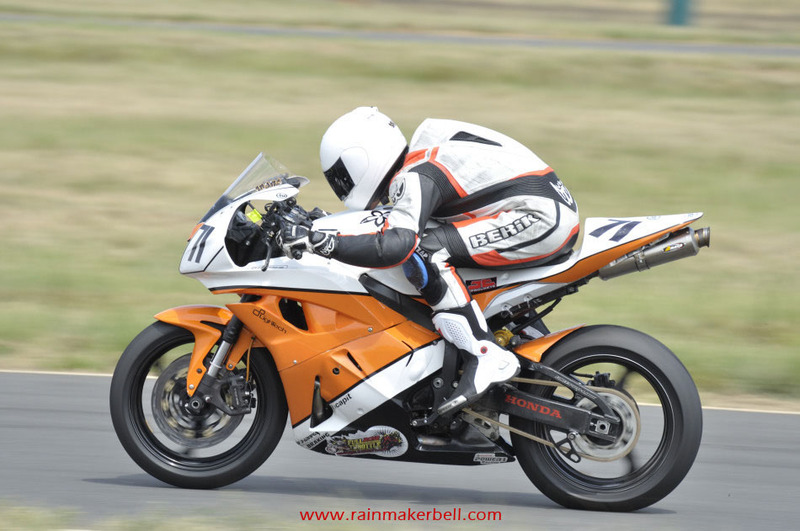 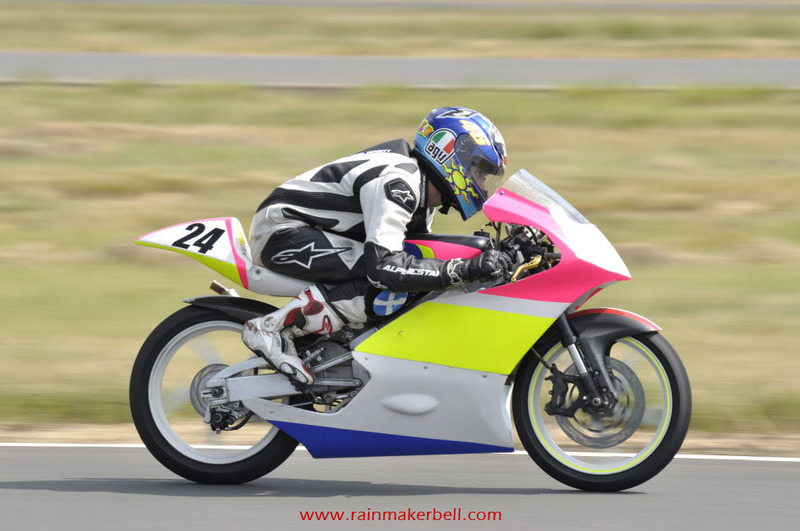 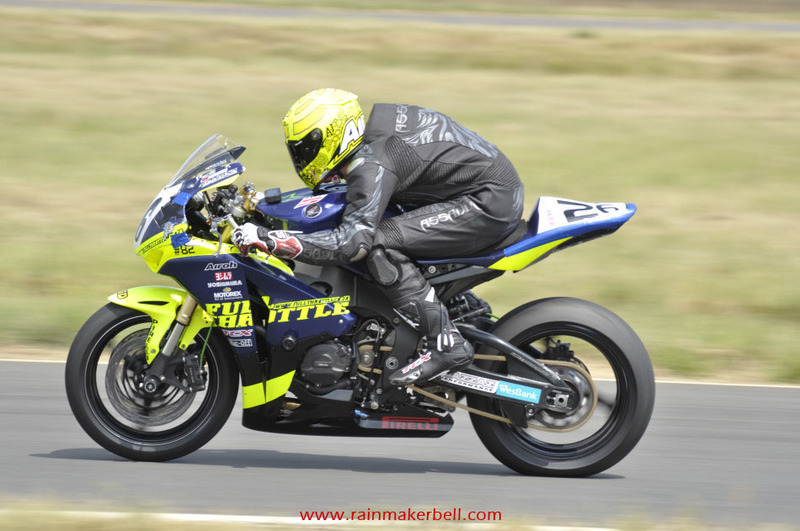 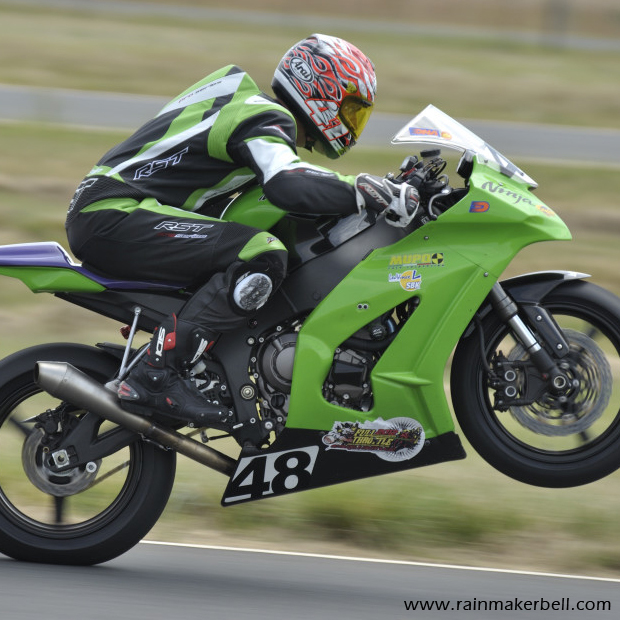 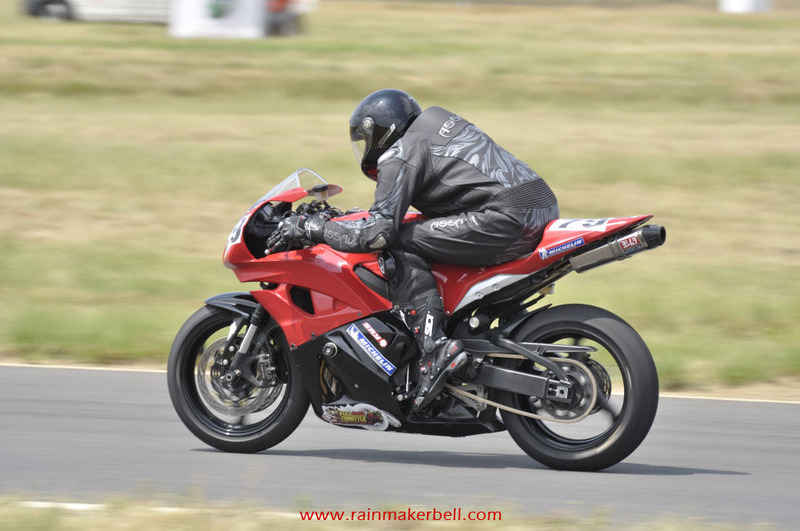 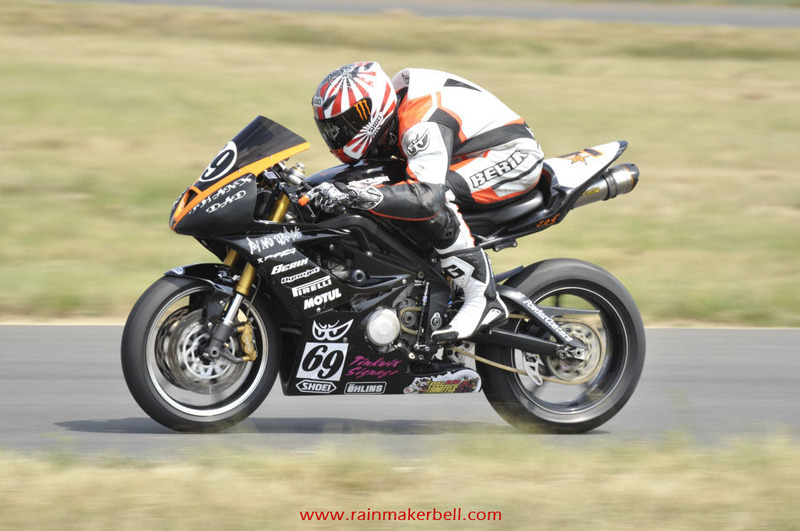 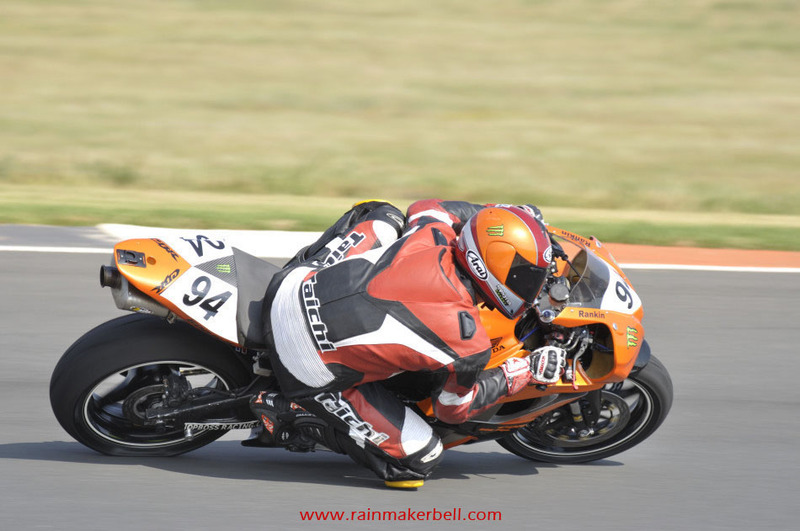 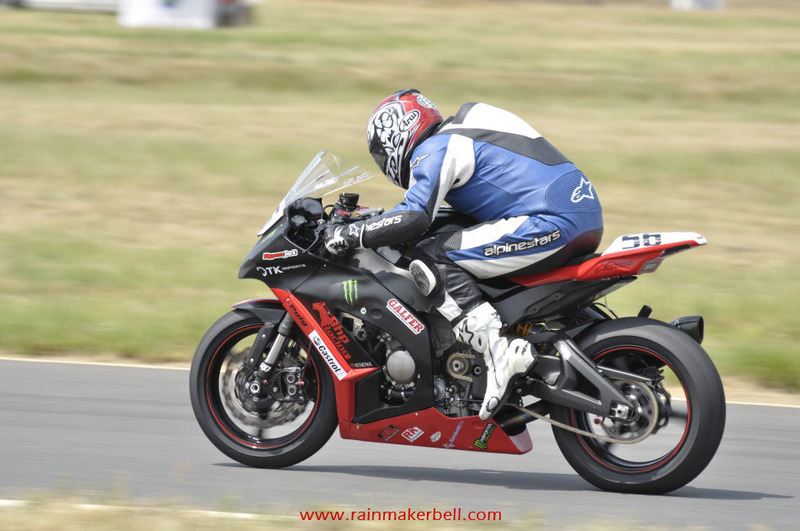 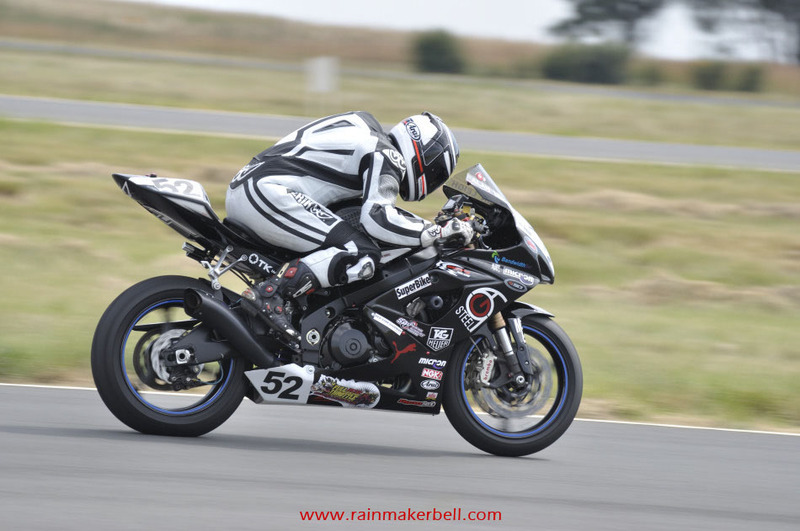 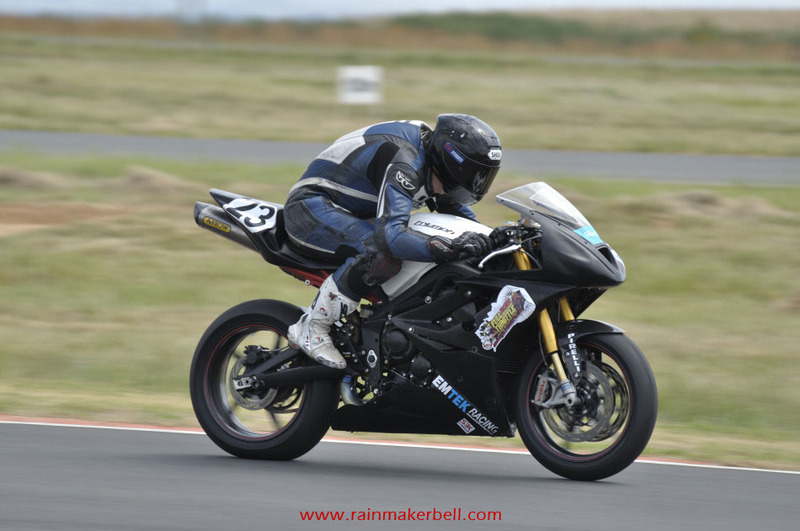 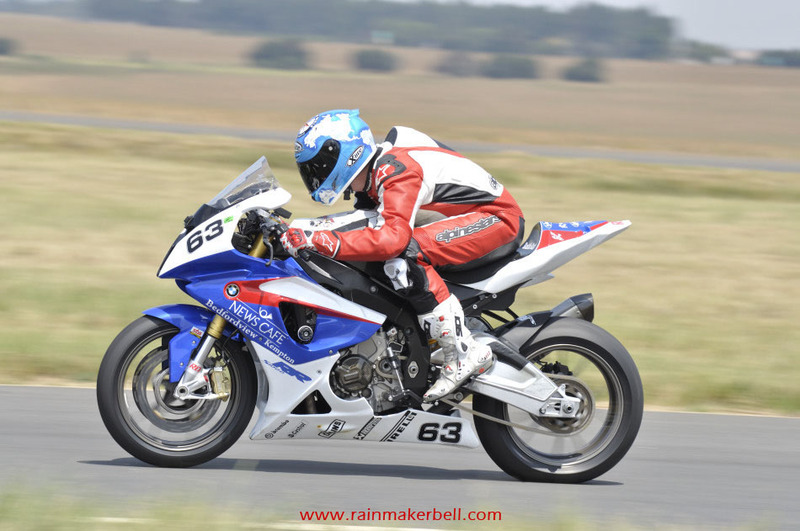 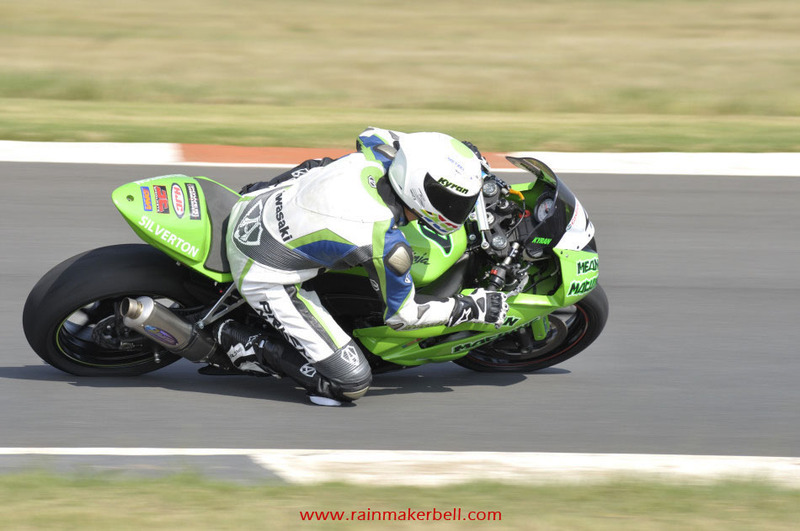 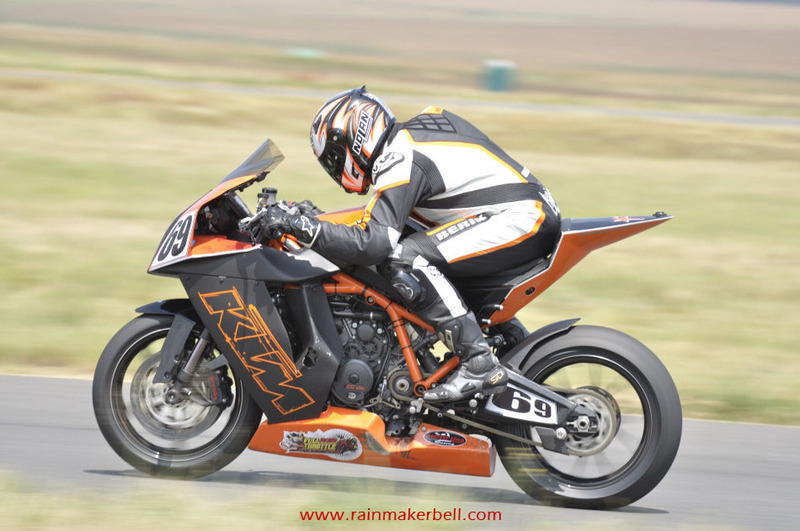 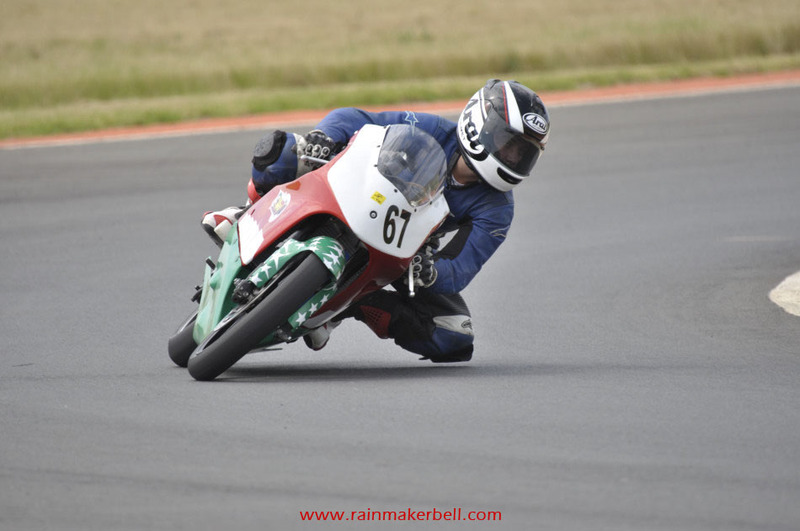 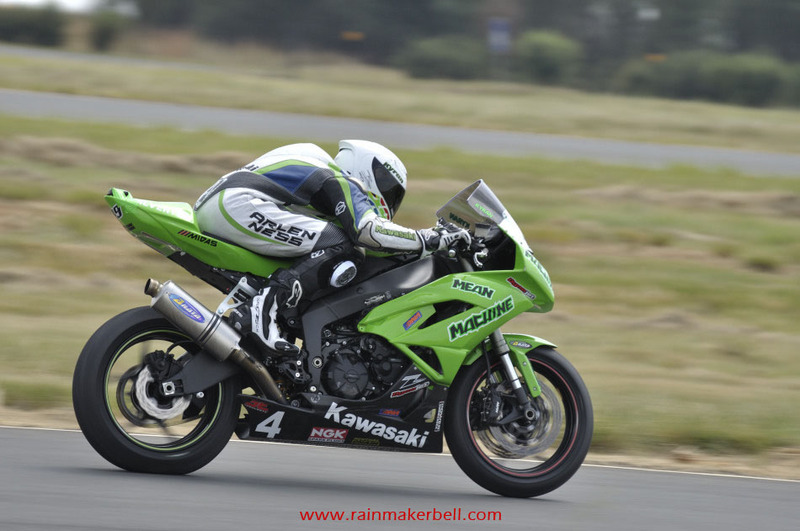 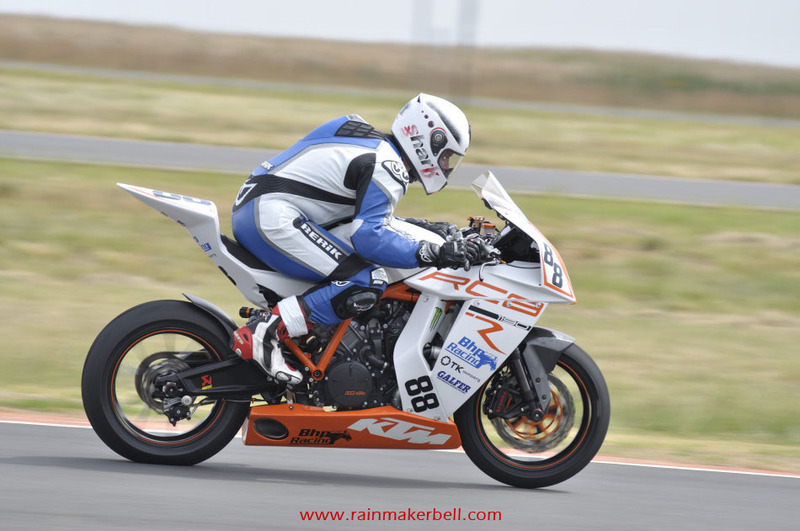 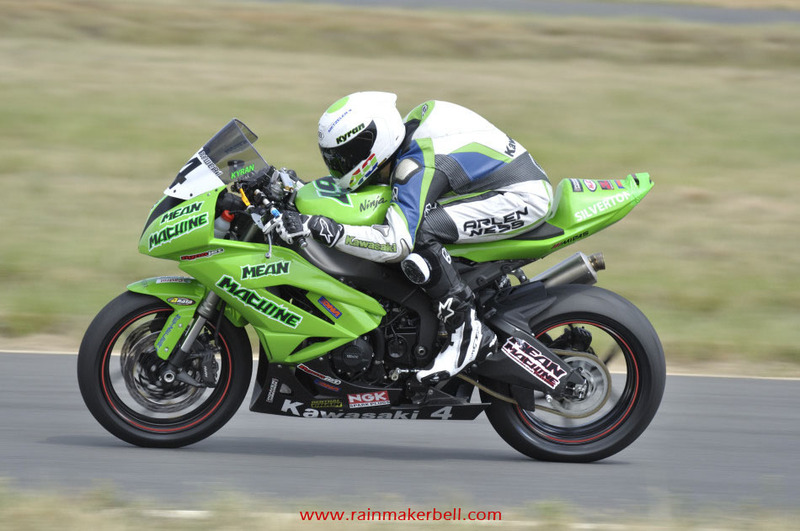 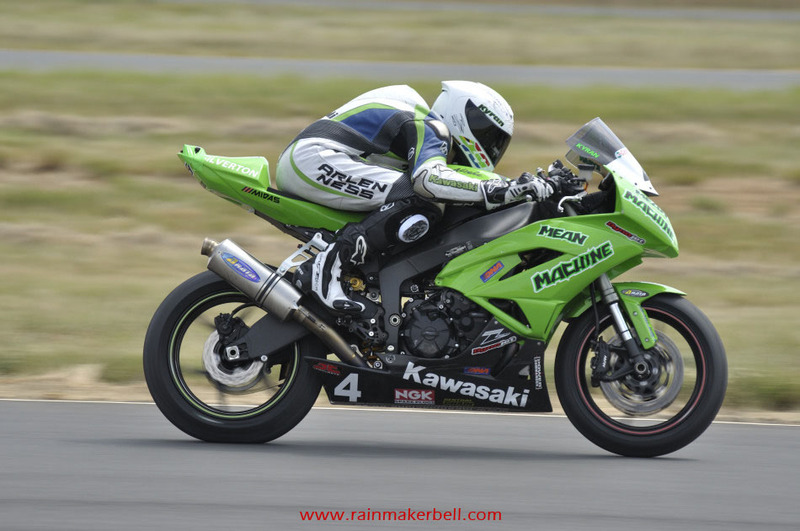 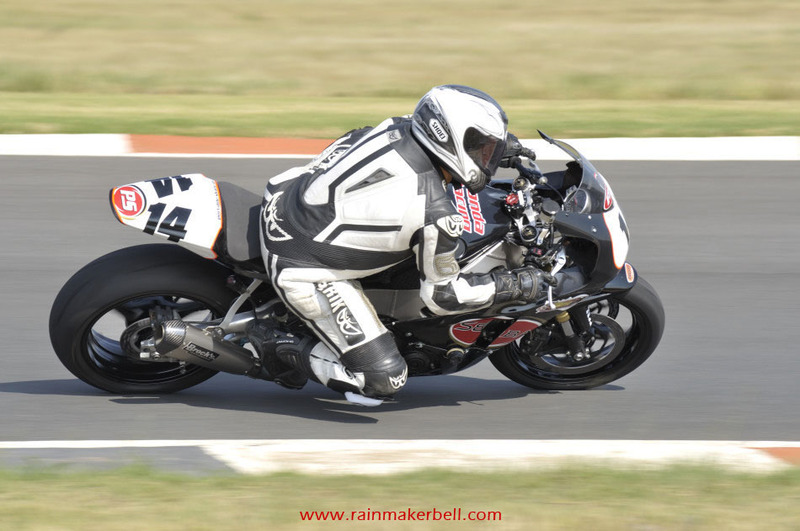 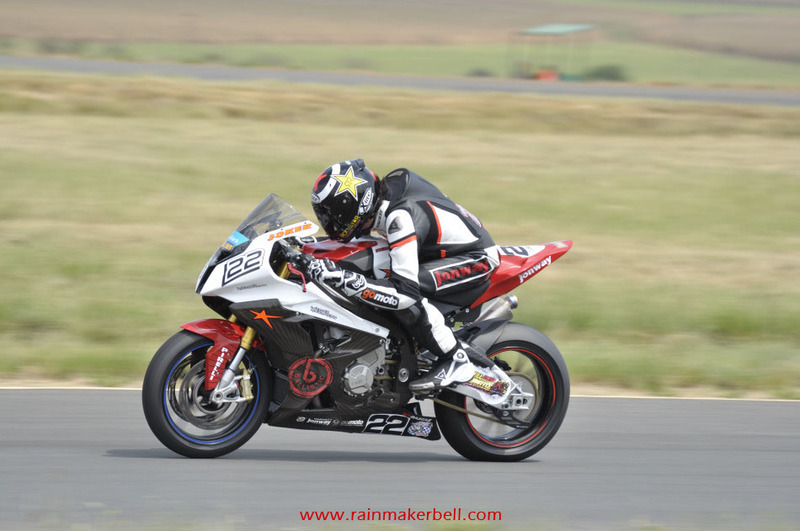 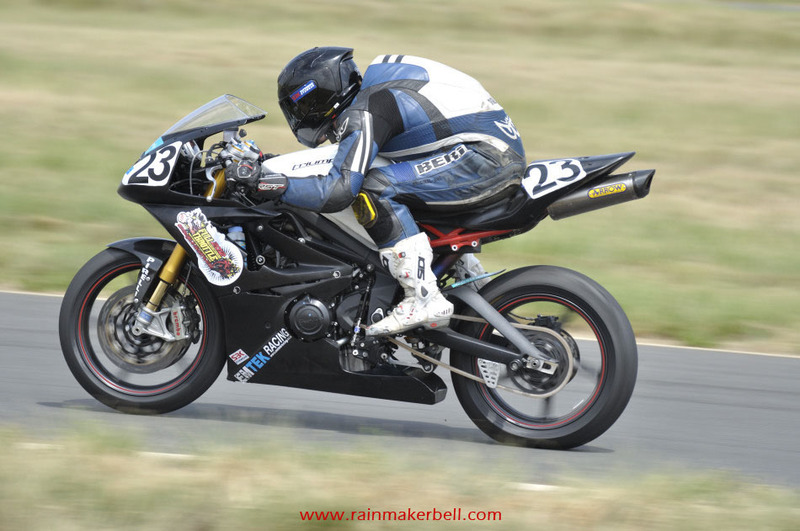 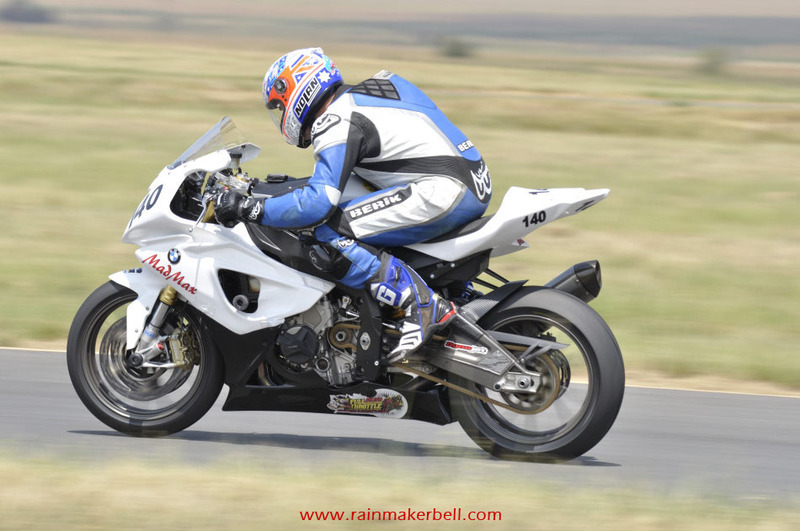 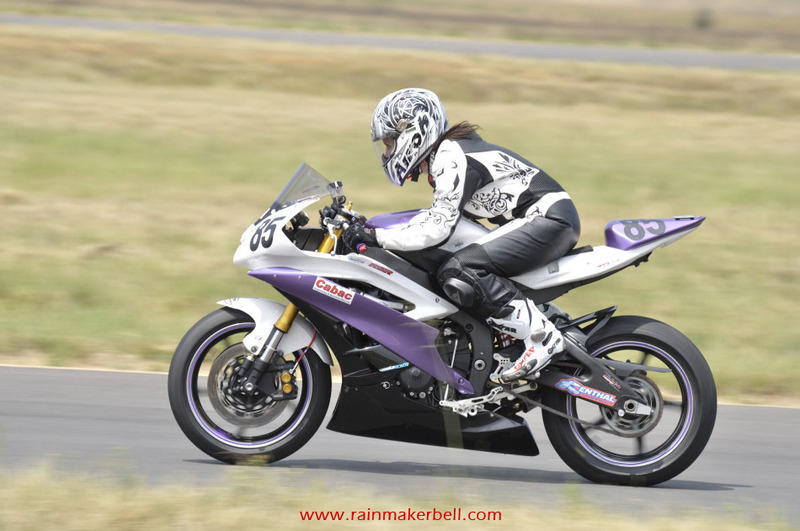 Words & Photos: Adriaan & Martine Venter (Northern Regions Racing, Red Star Raceway, South African Motorsport, 2012/03/09, Practice Session, 109 images) Main Image: Gavin Lightfoot #48, Kawasaki ZX10R, Unlimited Superbikes.